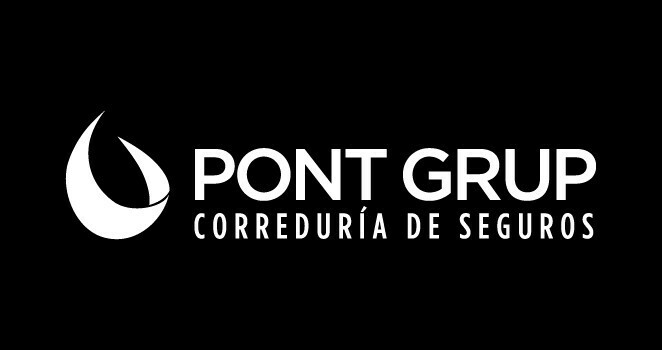 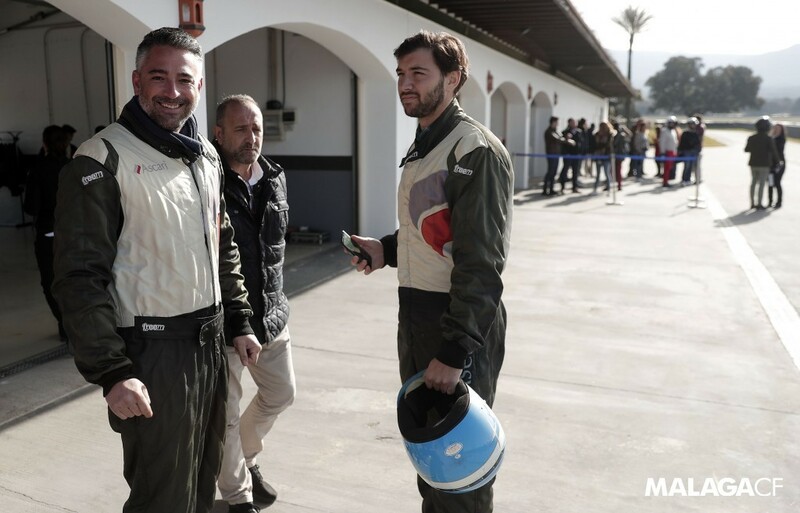 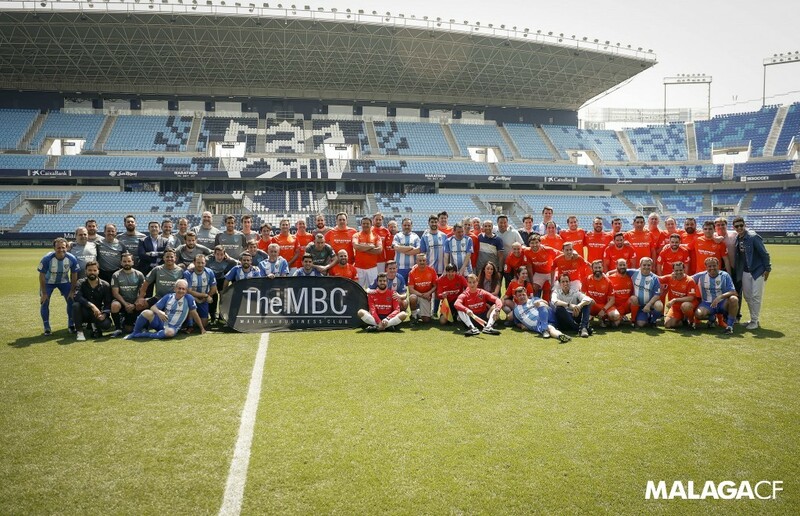 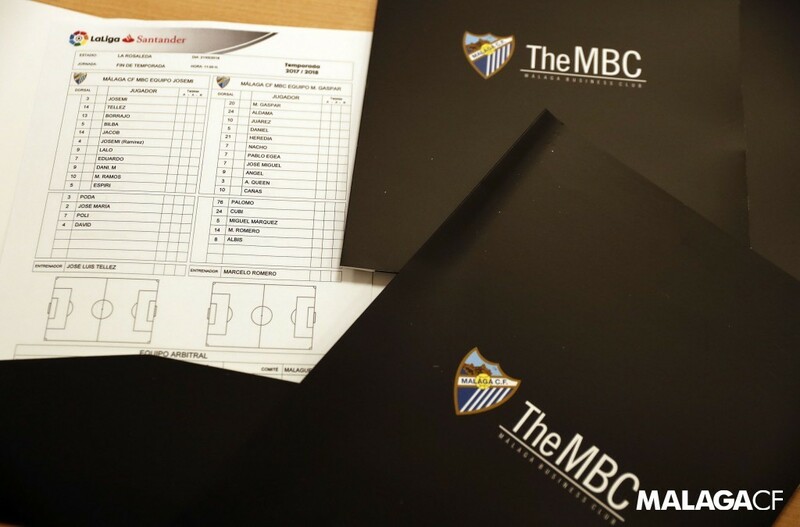 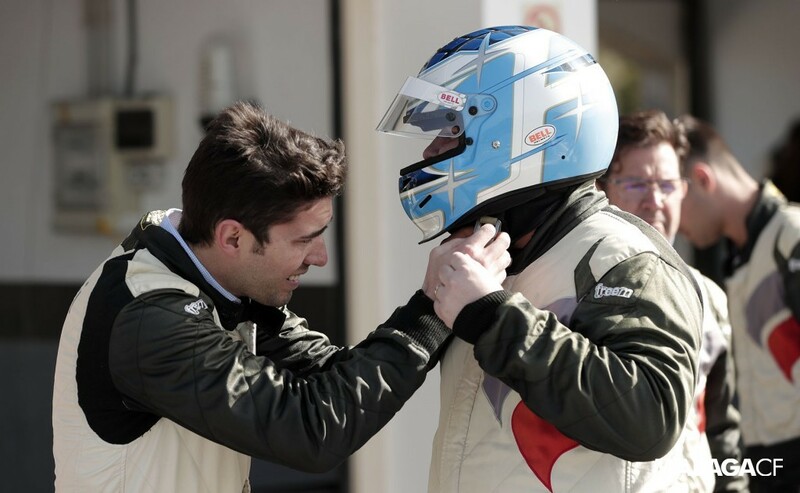 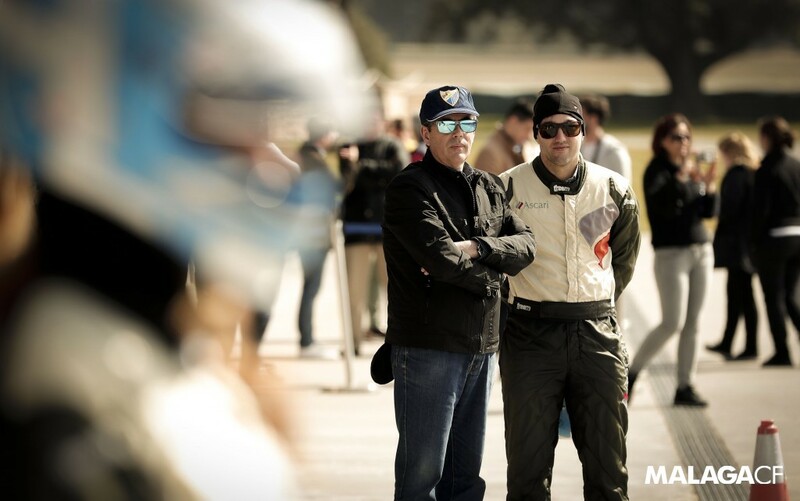 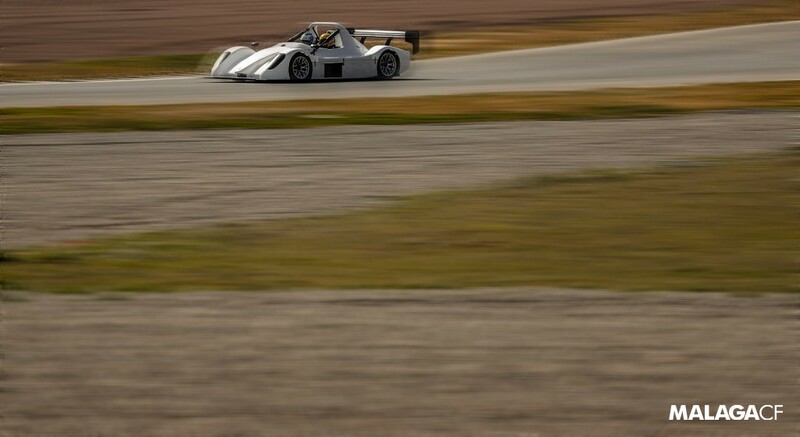 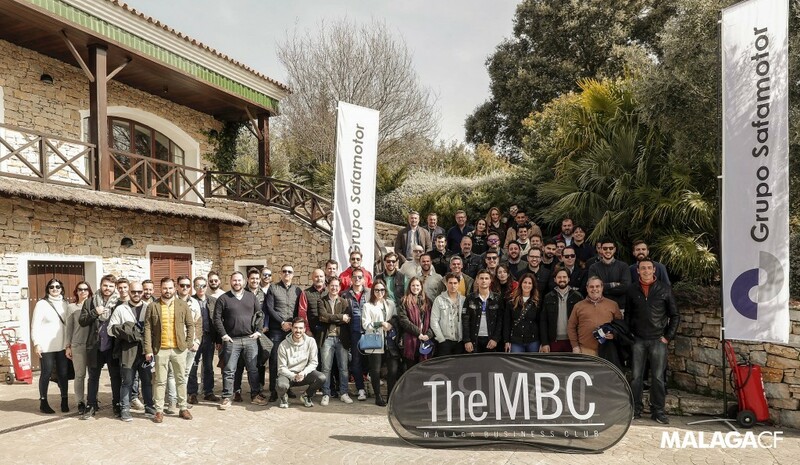 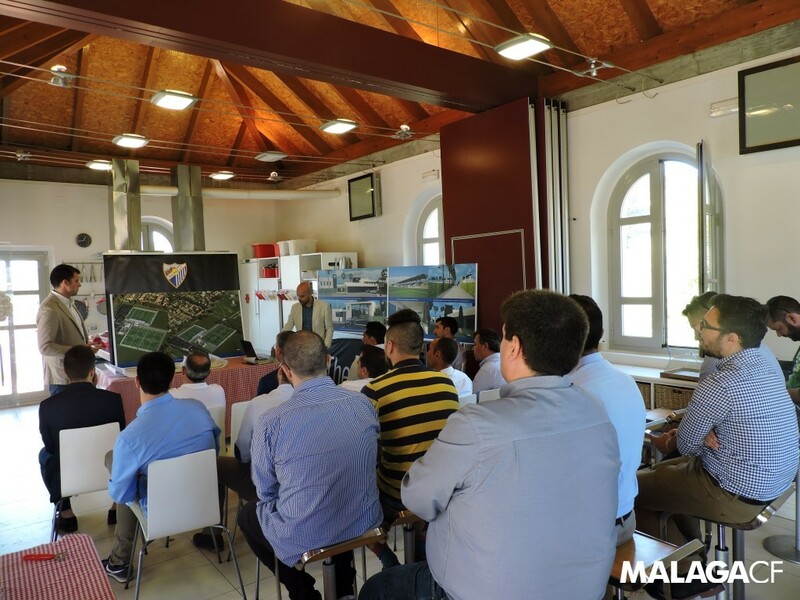 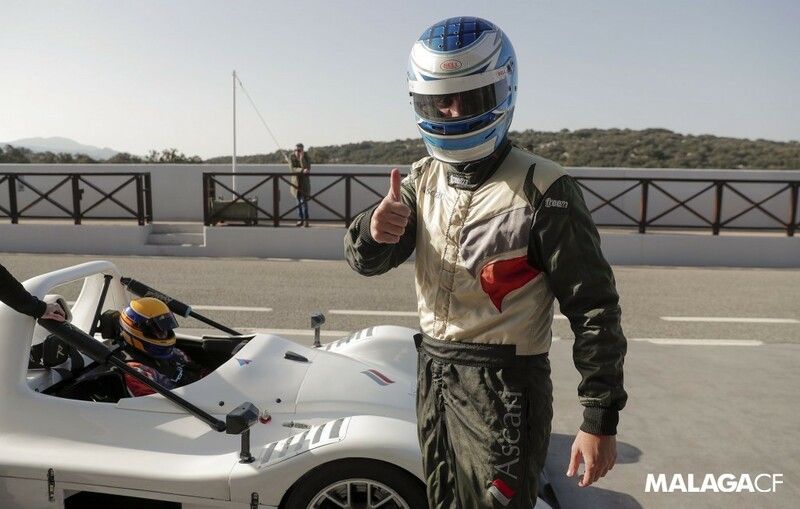 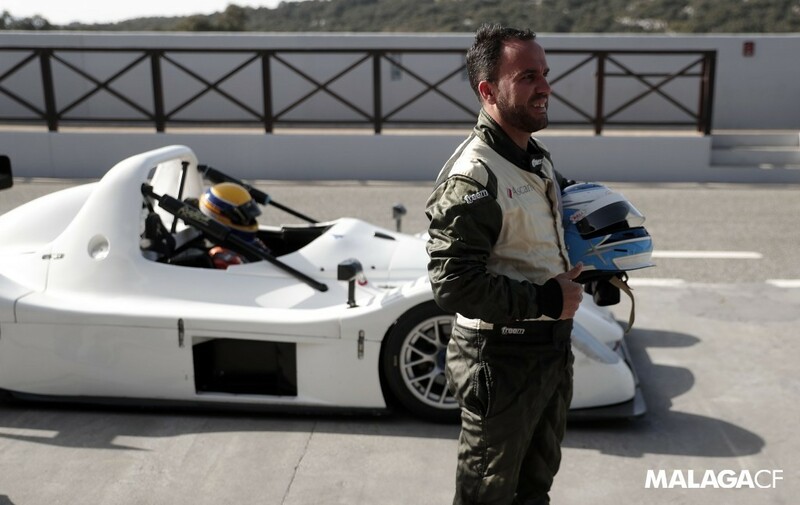 The MBC (Málaga Business Club) is an initiative set up by Málaga CF to generate proximity between companies. 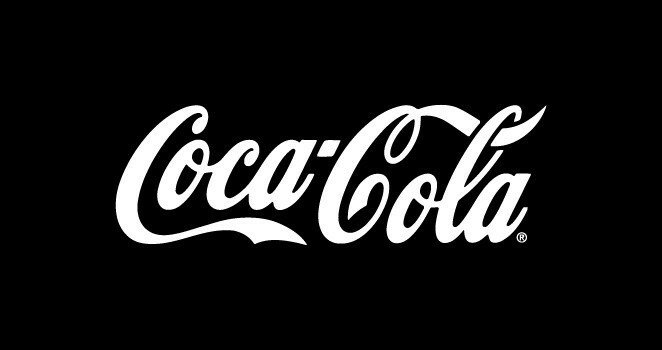 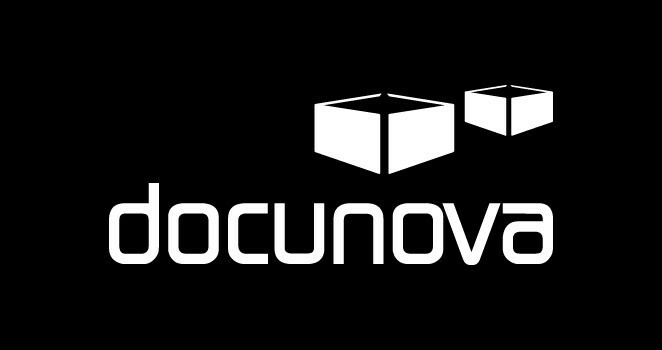 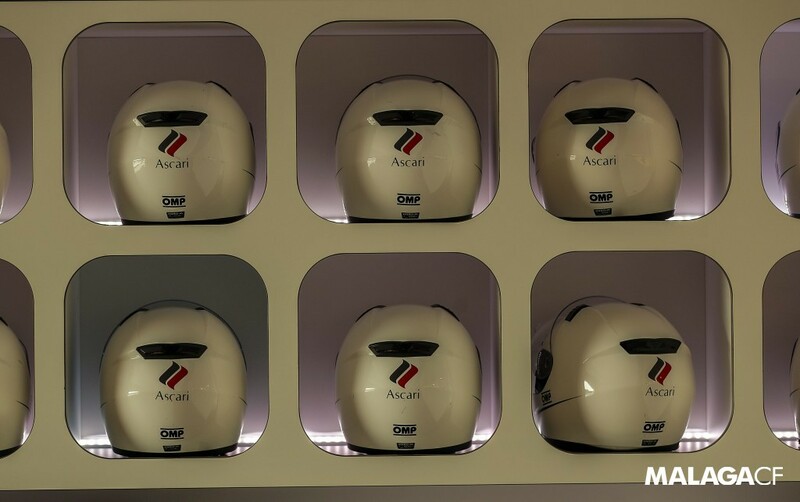 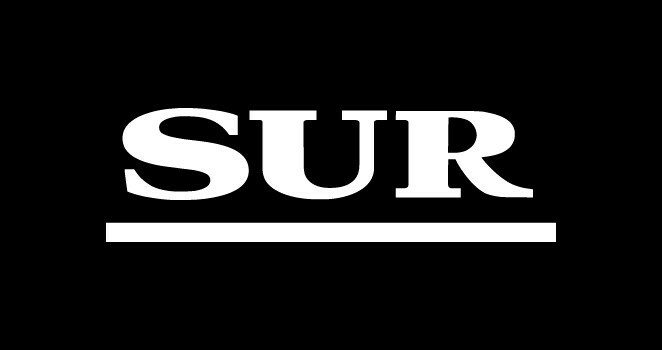 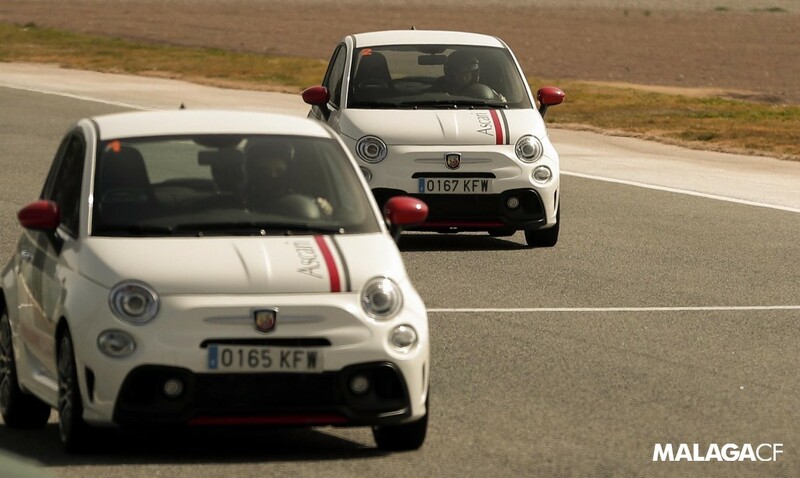 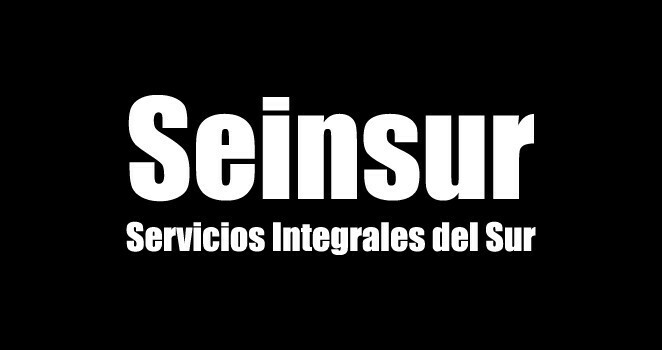 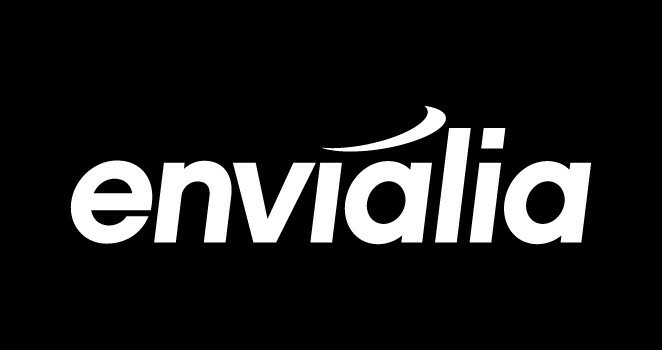 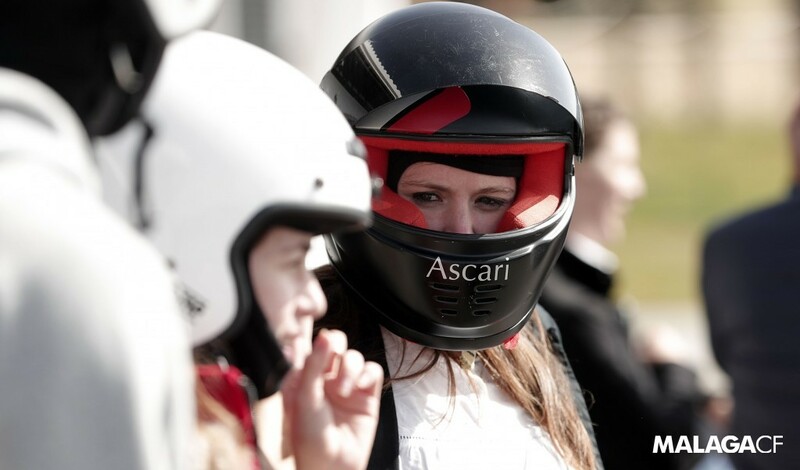 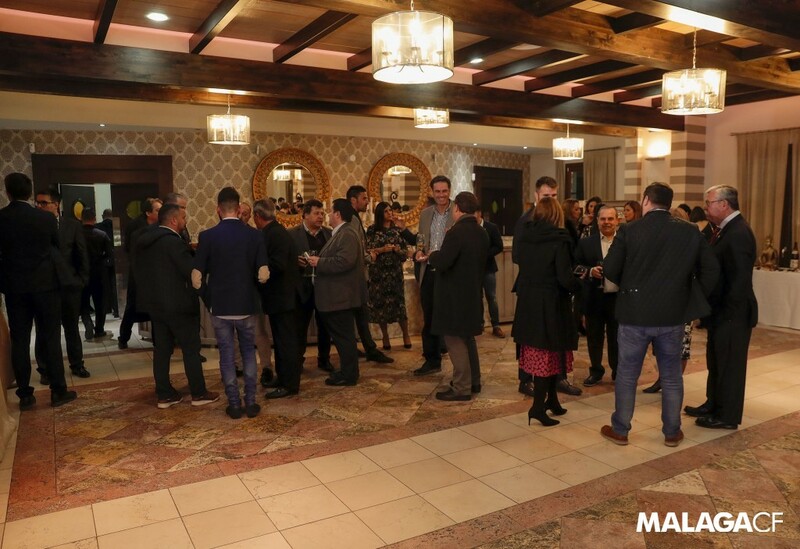 The aim is for small, medium and large businesses to create synergies with each other. 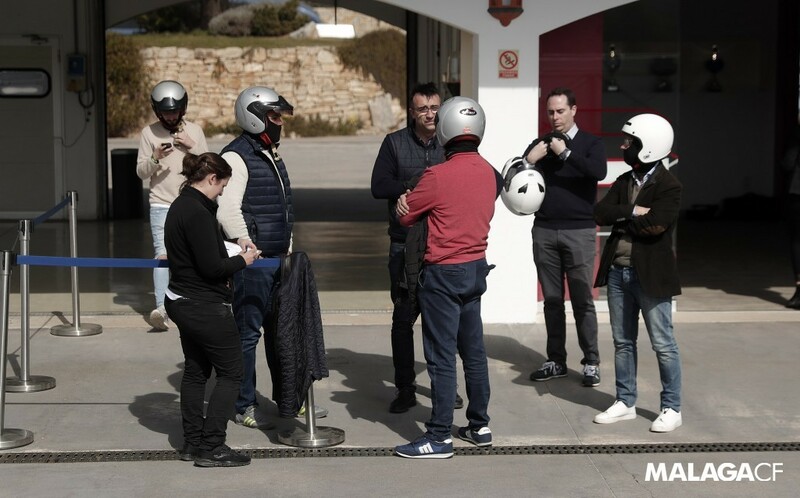 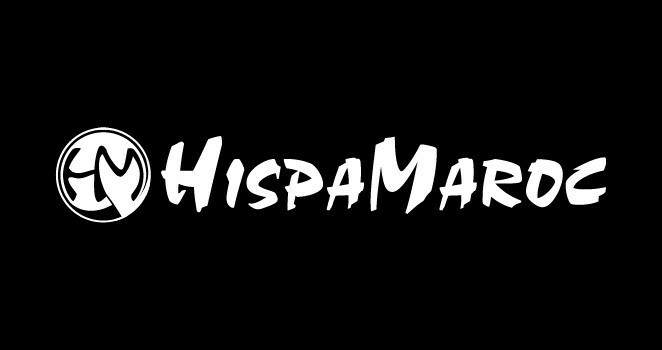 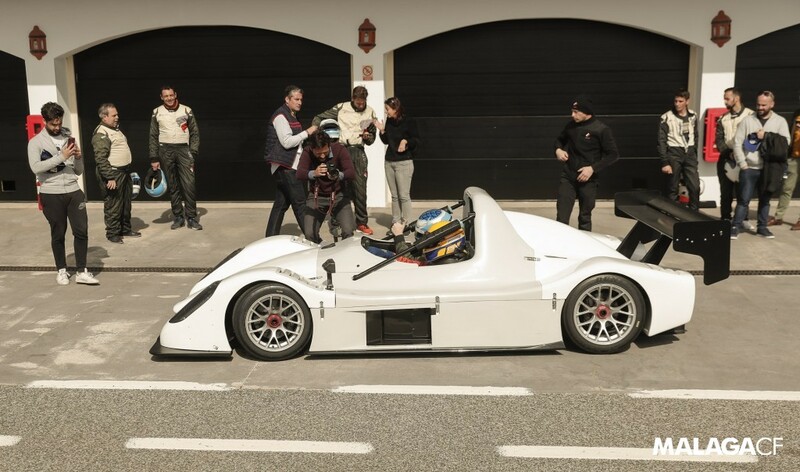 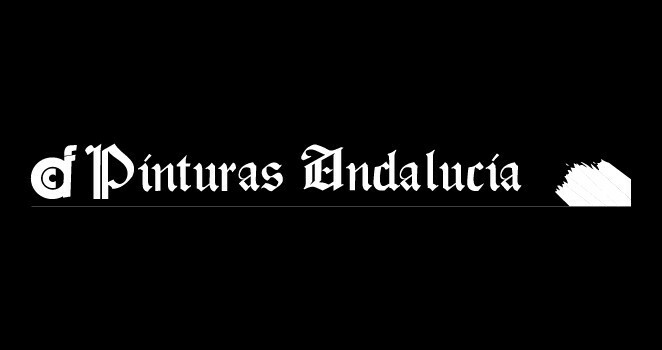 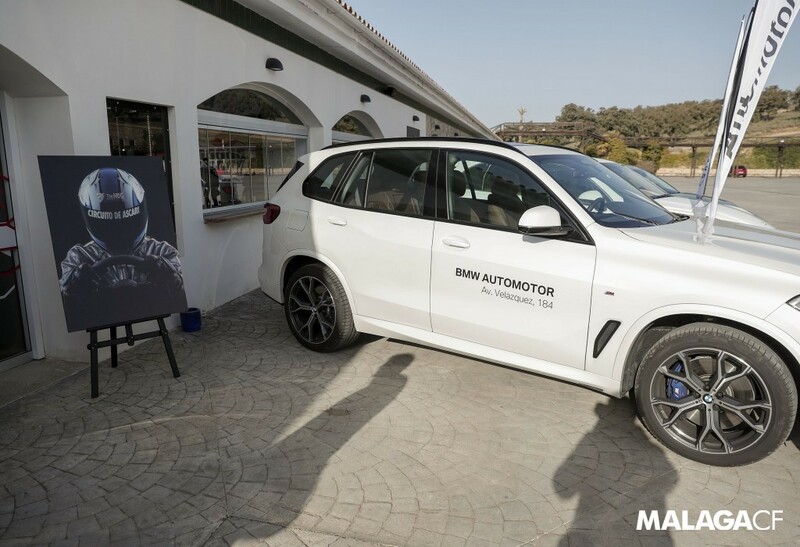 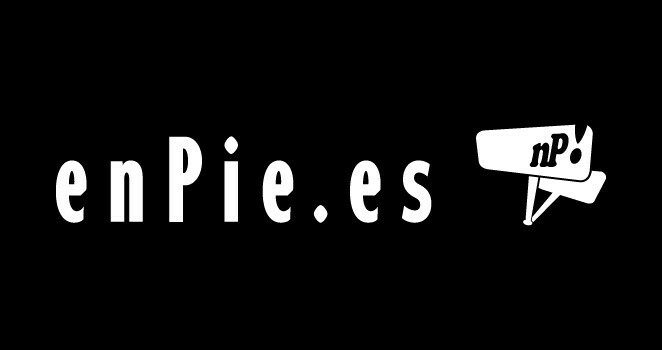 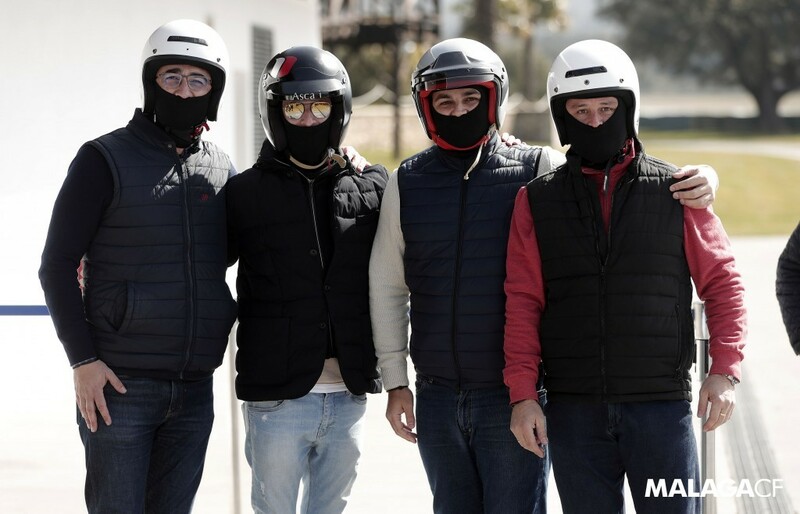 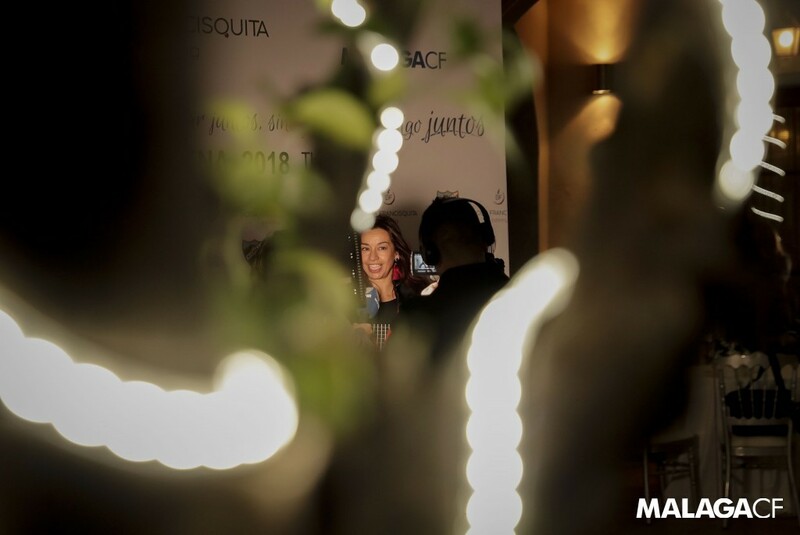 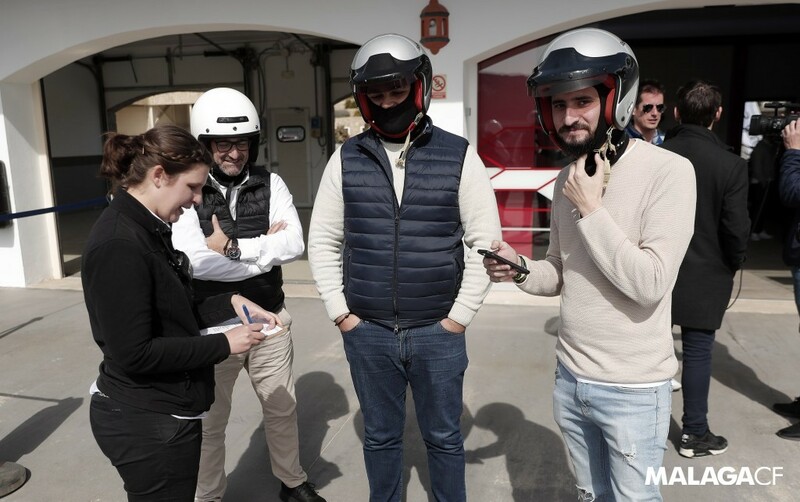 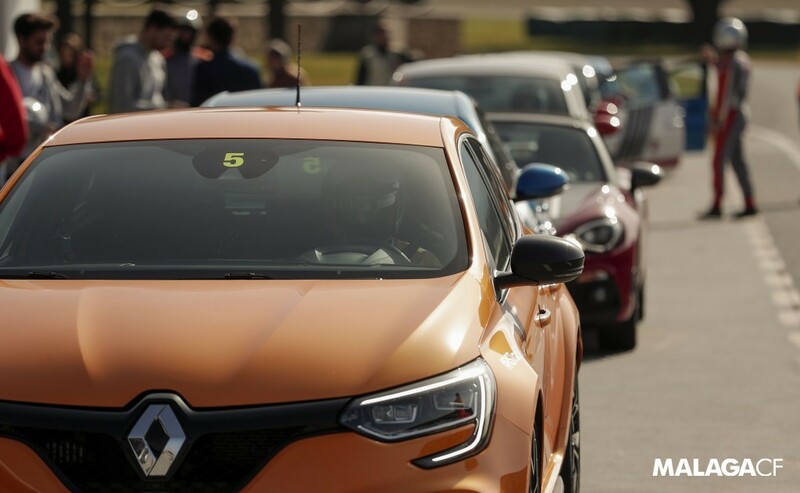 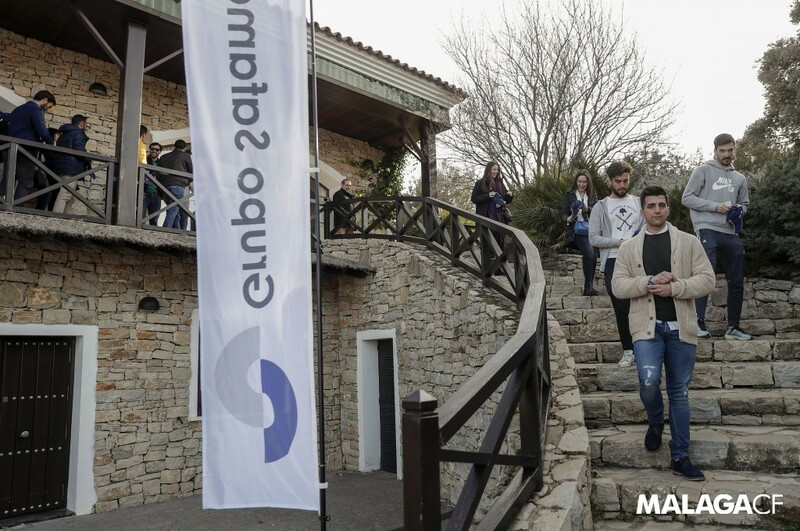 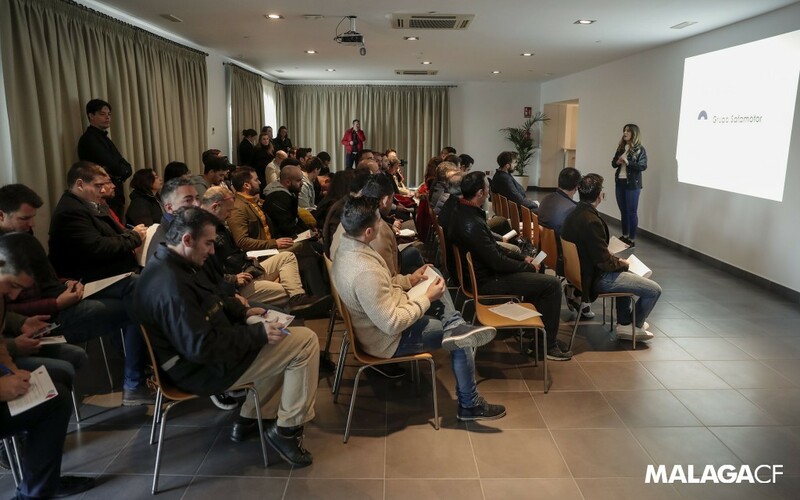 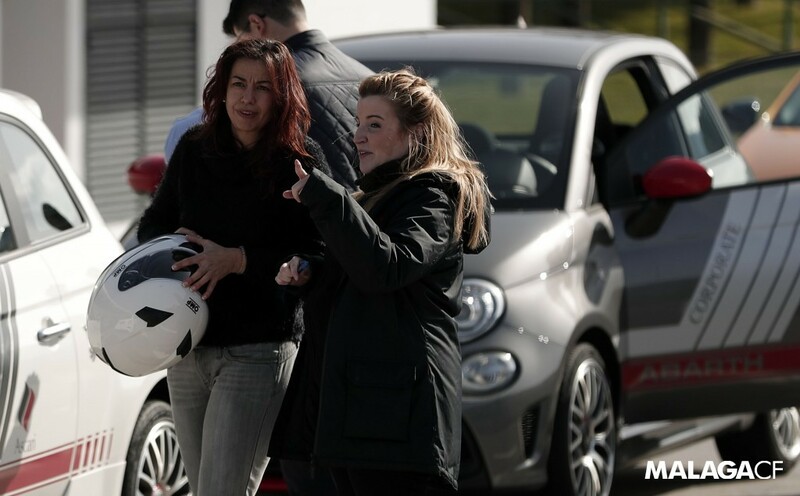 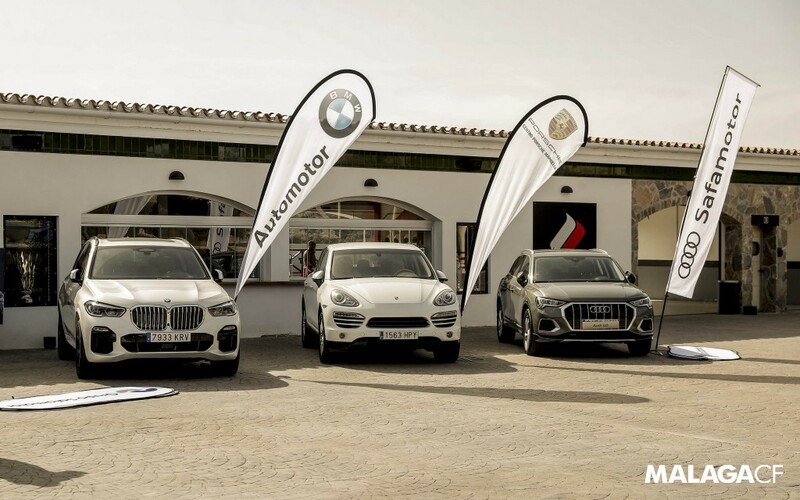 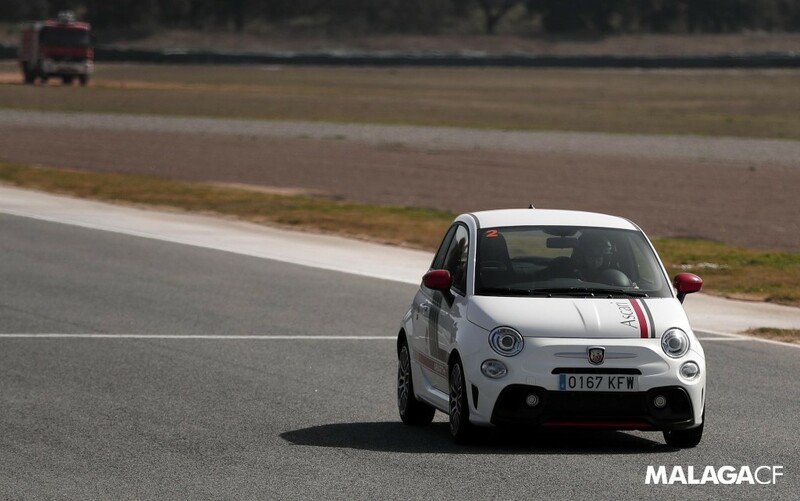 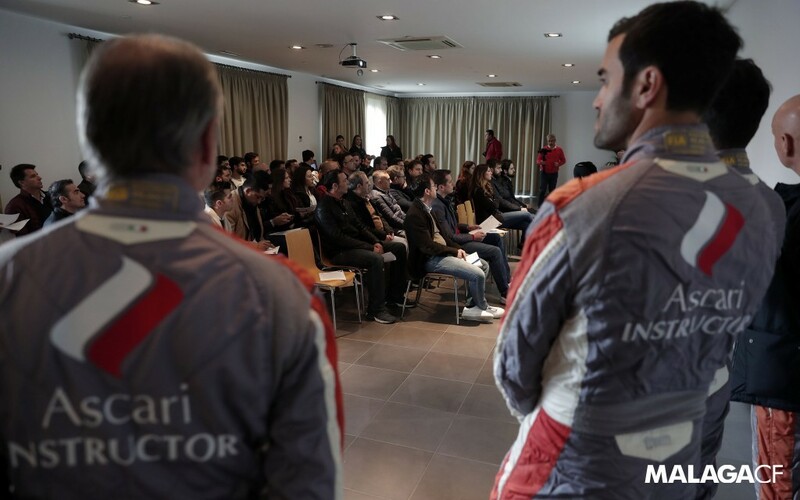 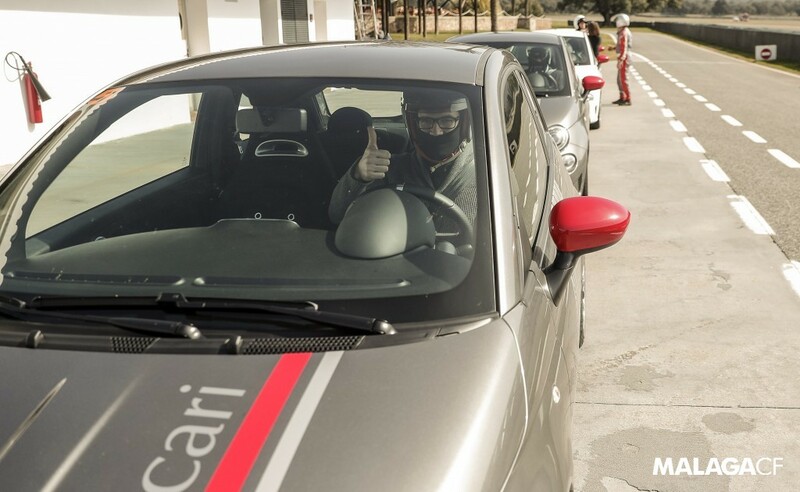 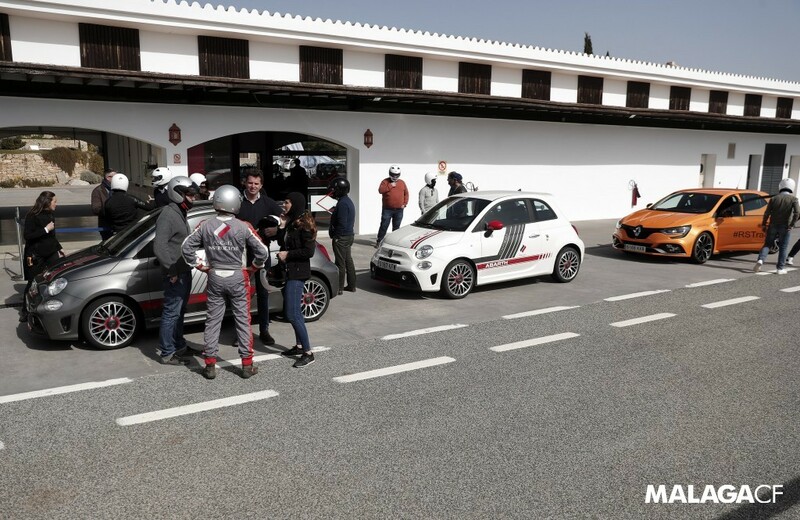 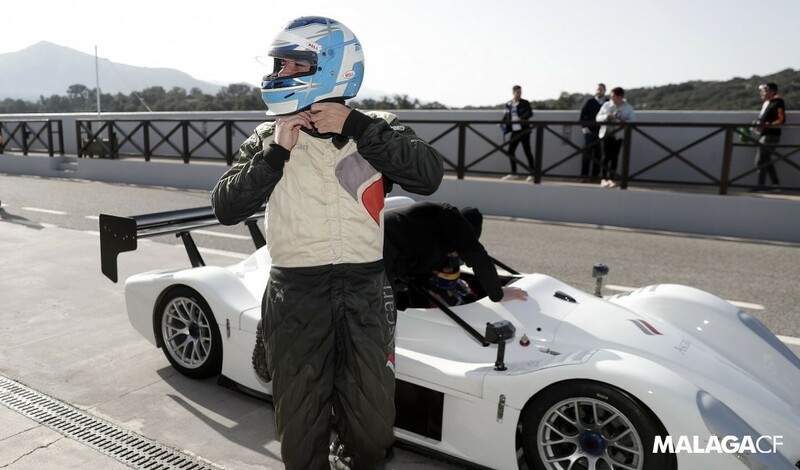 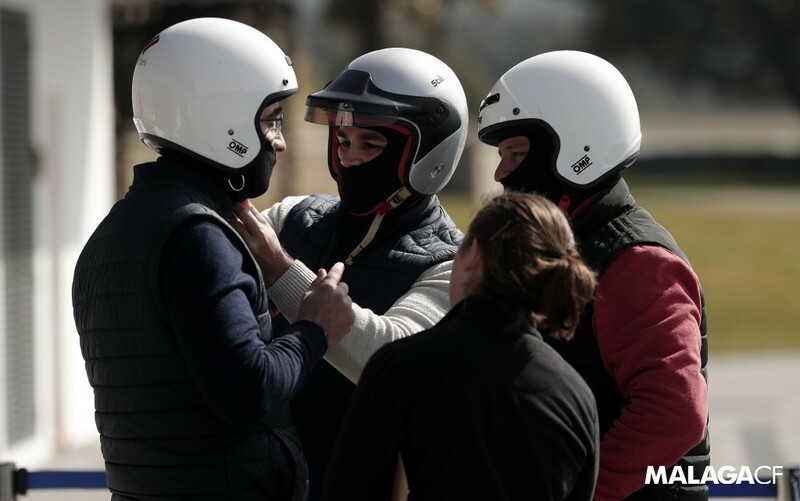 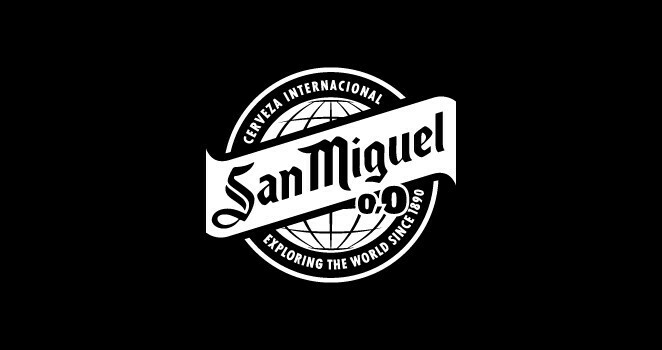 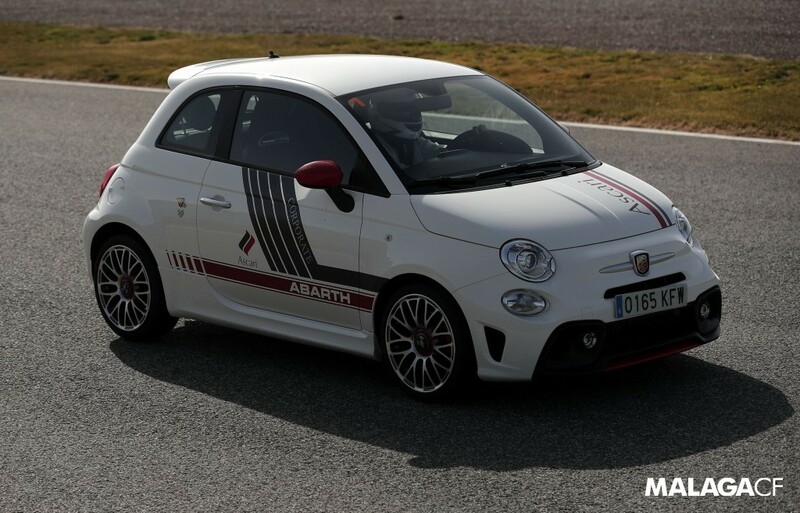 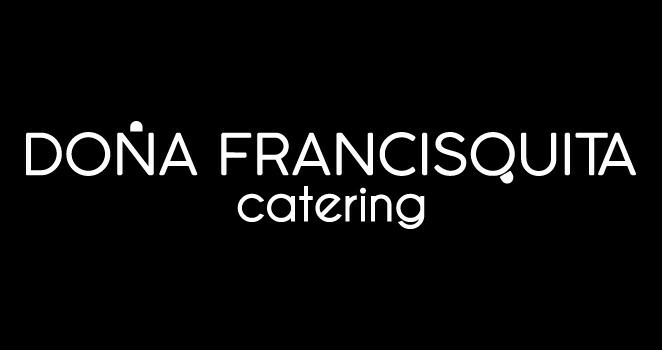 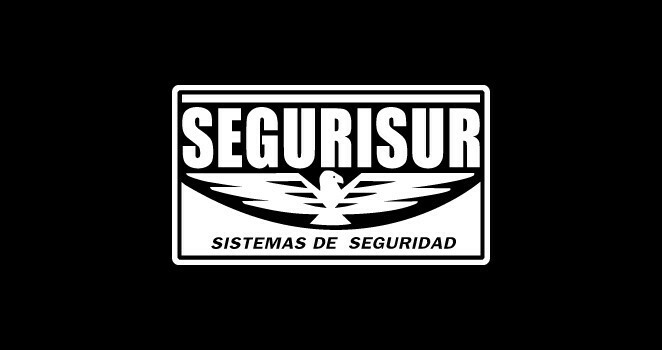 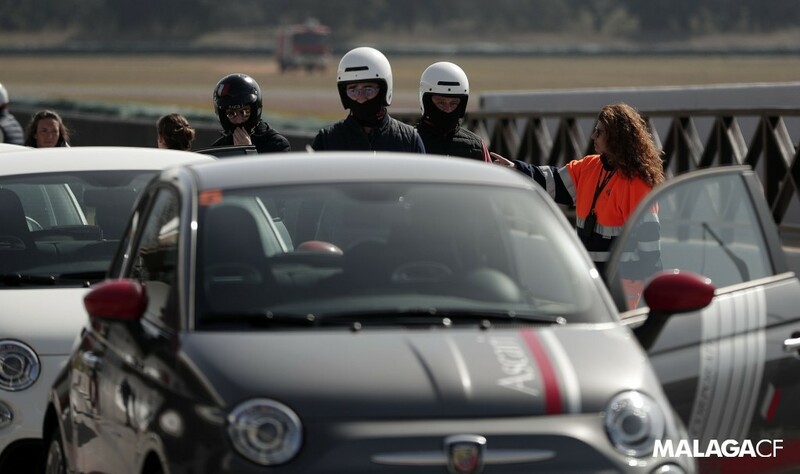 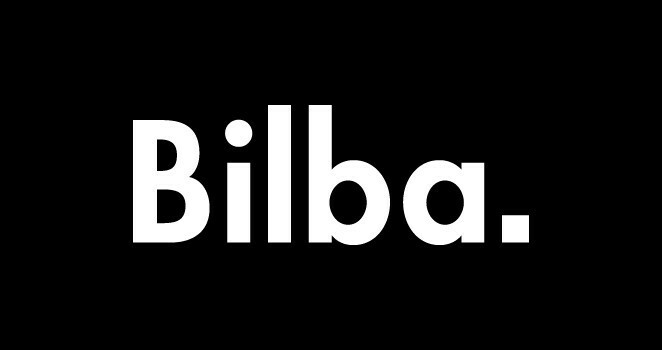 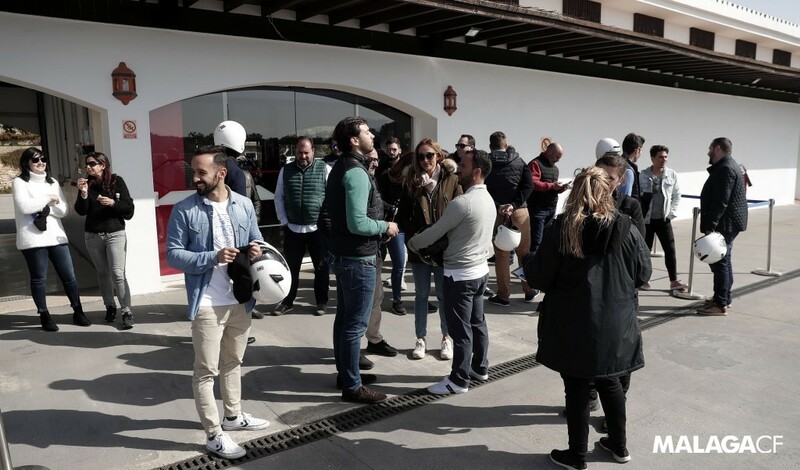 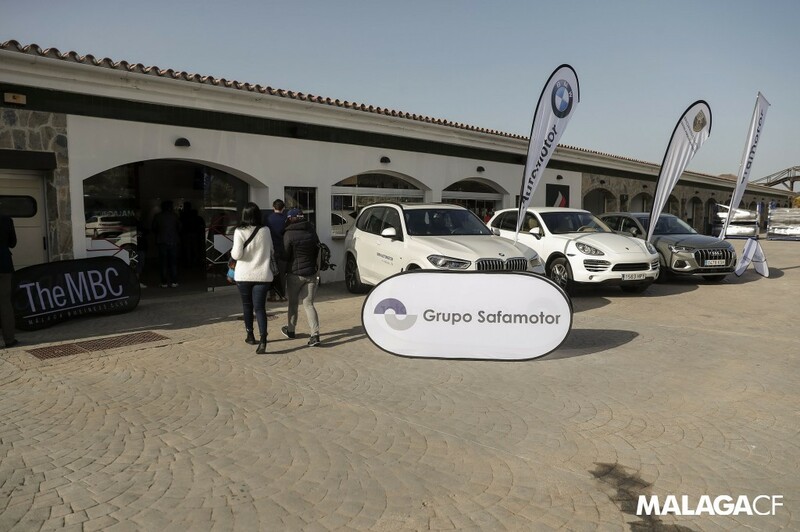 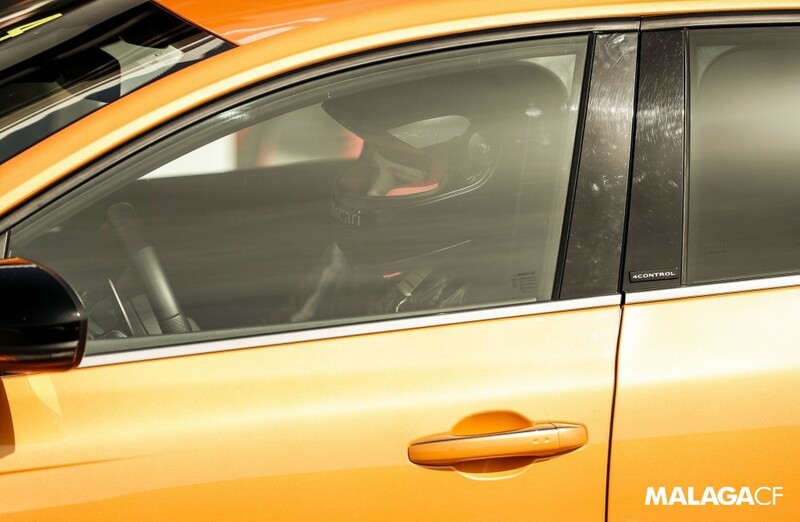 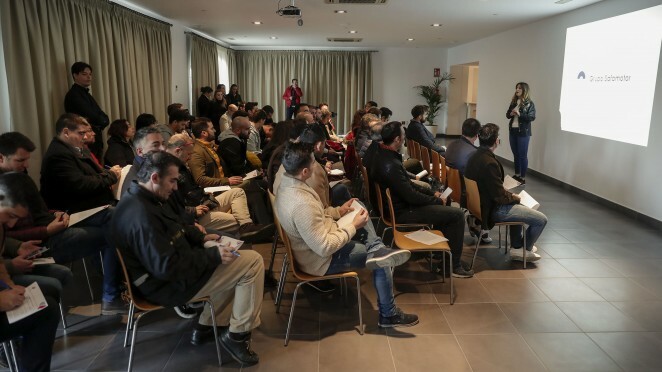 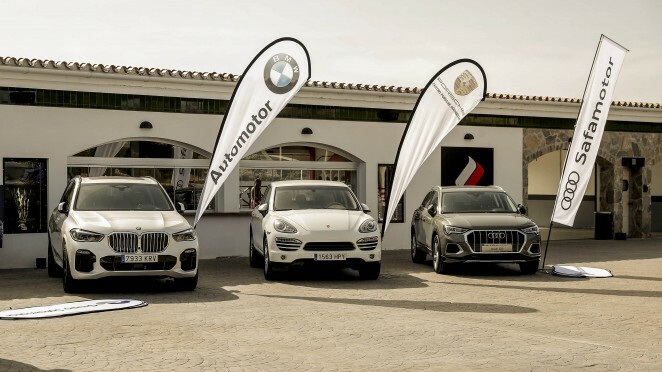 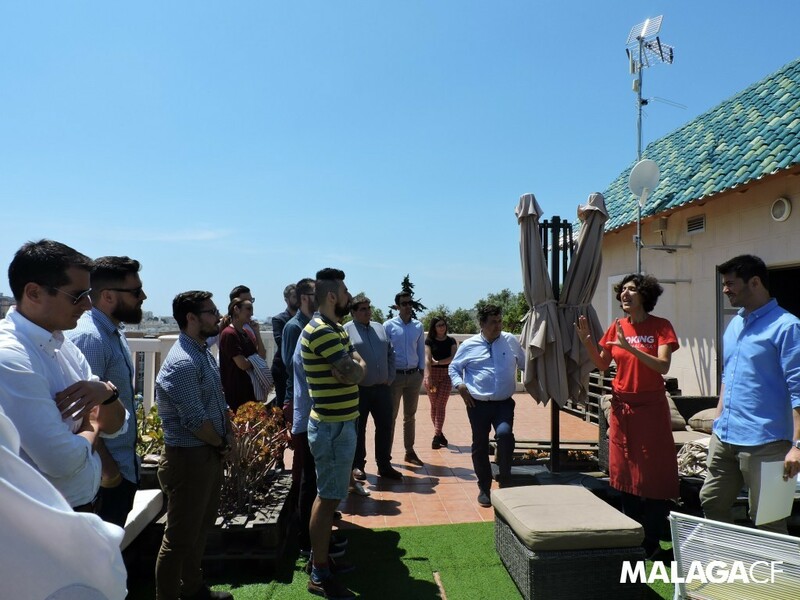 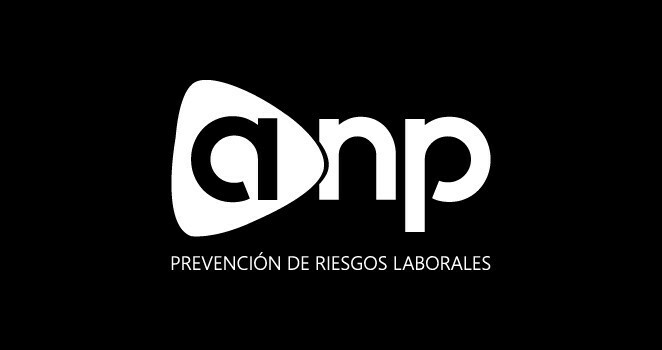 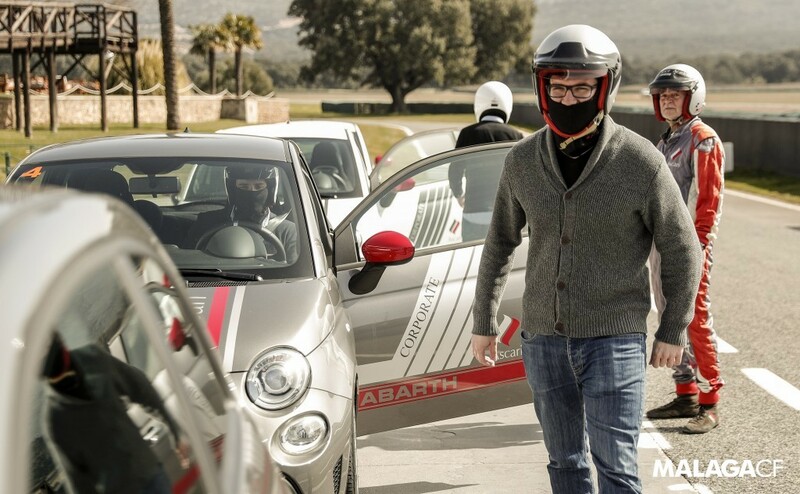 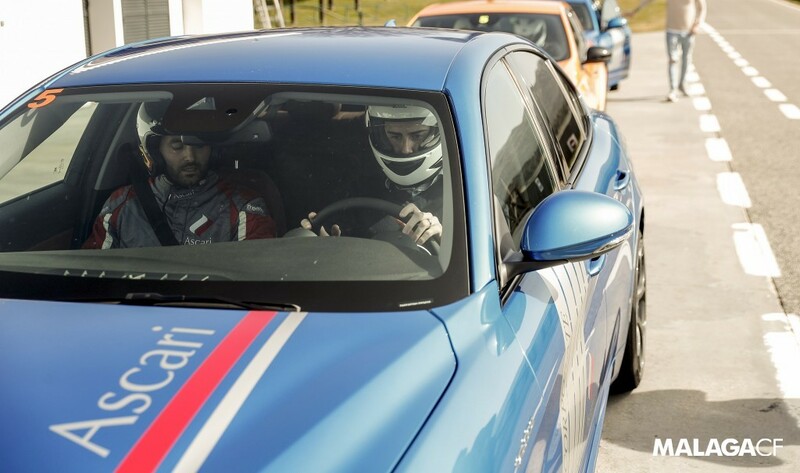 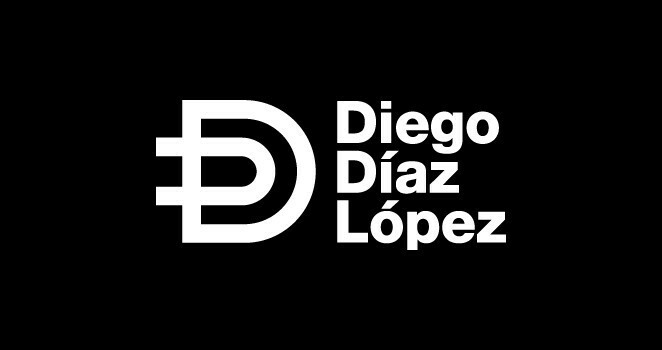 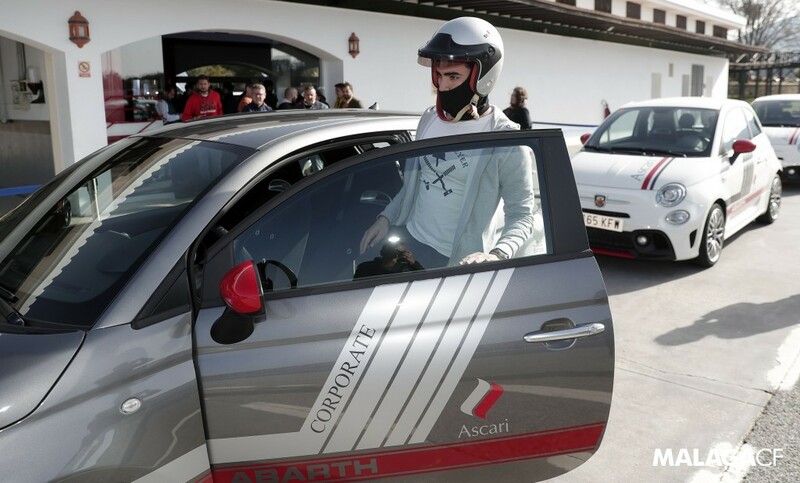 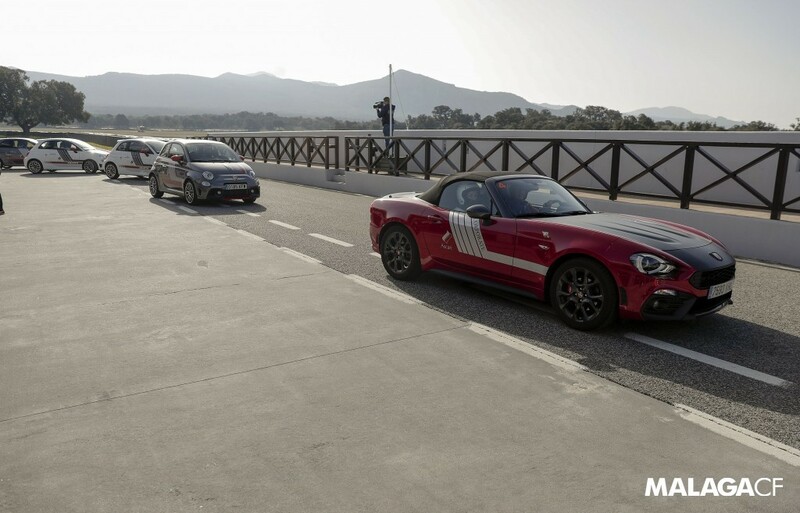 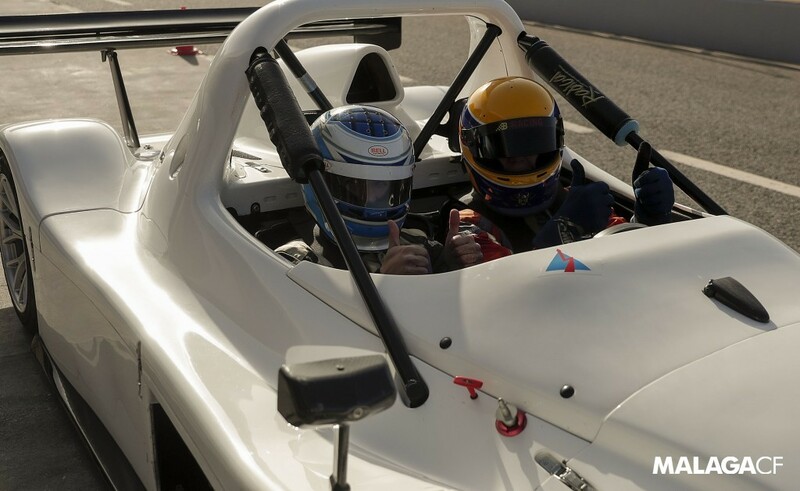 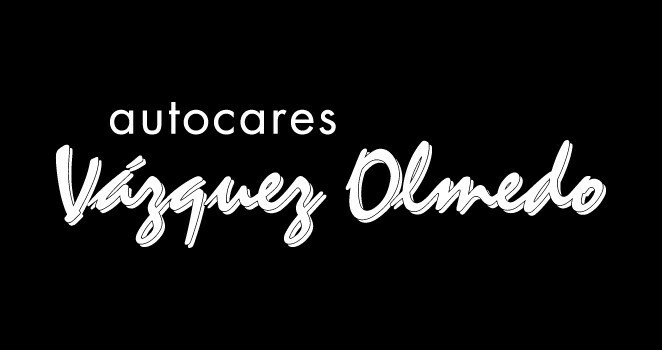 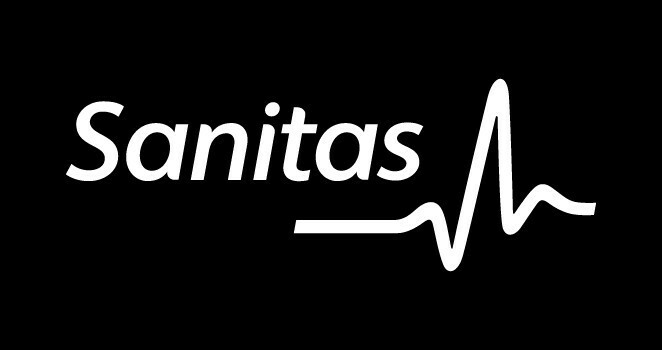 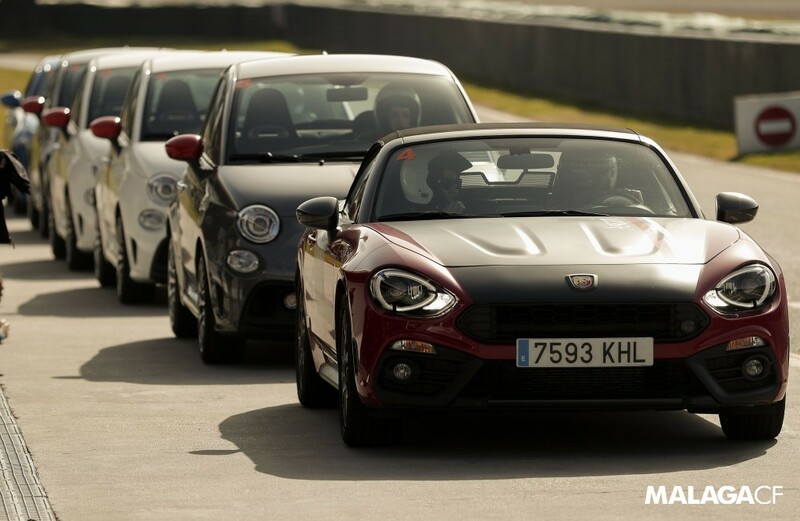 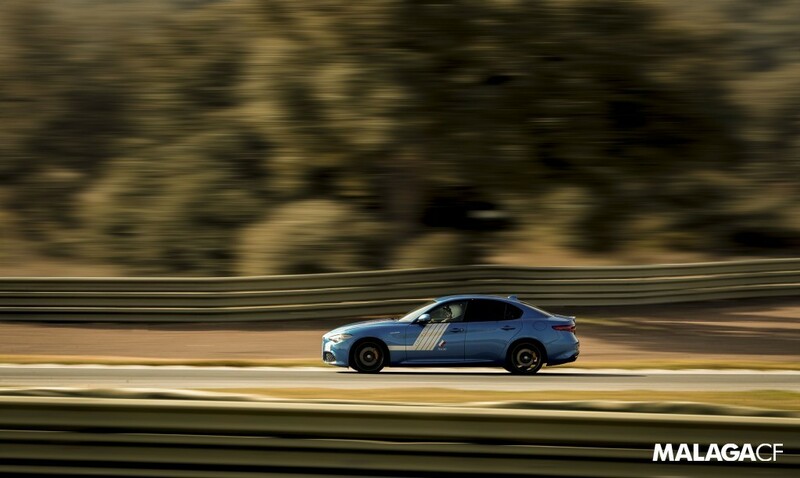 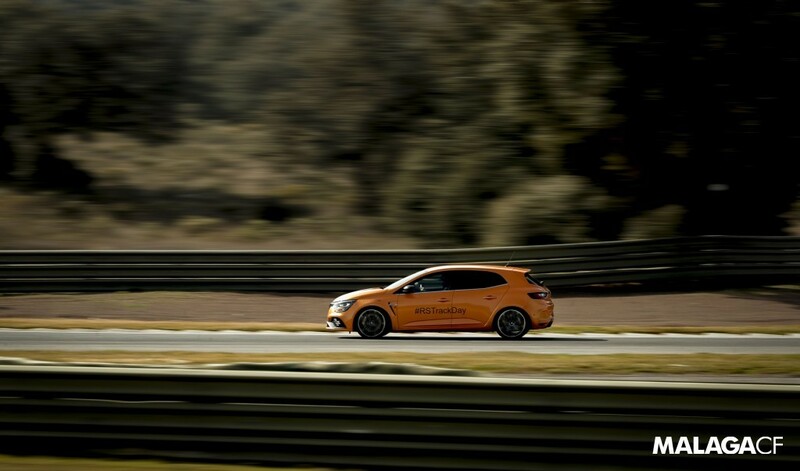 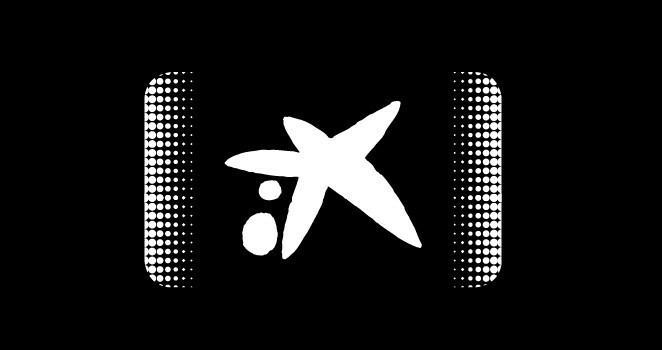 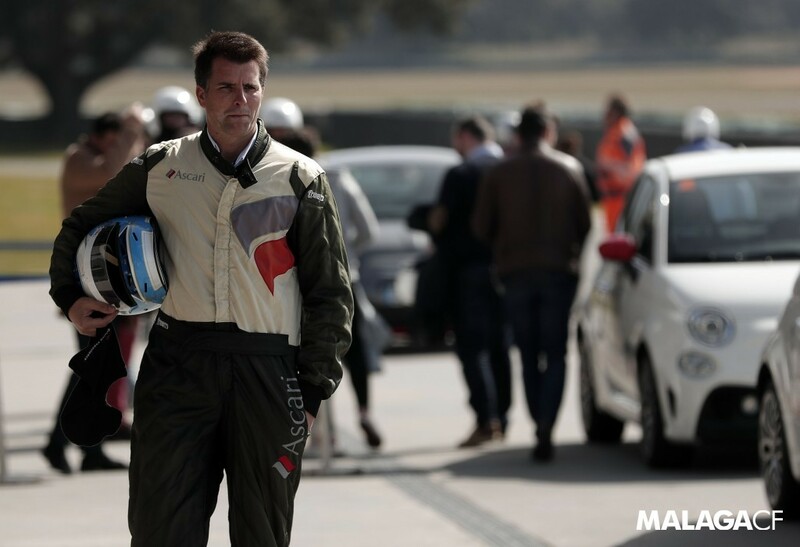 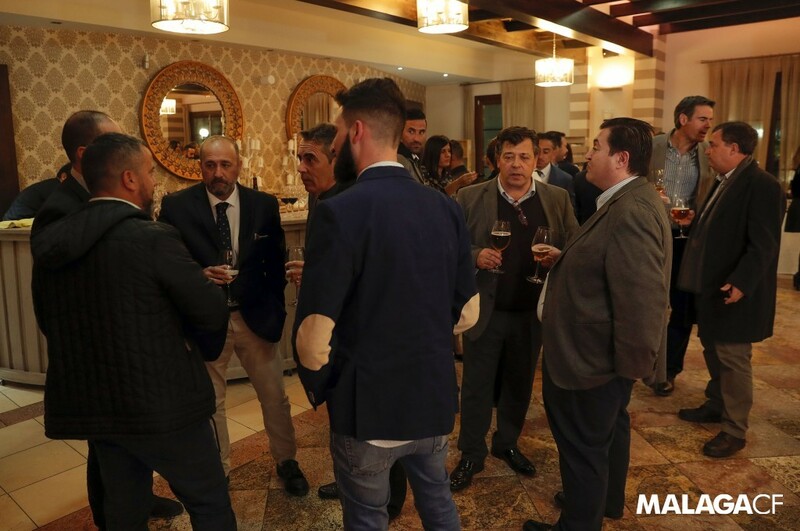 Within this enterprise, the Martiricos entity wants to get involved and support the Málaga business network, becoming the bond between businesses of different sectors and productive areas. 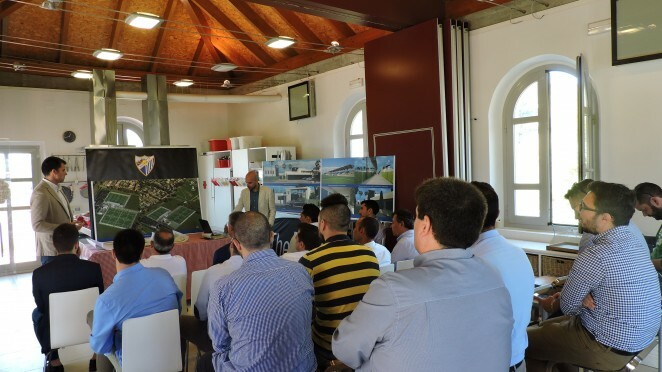 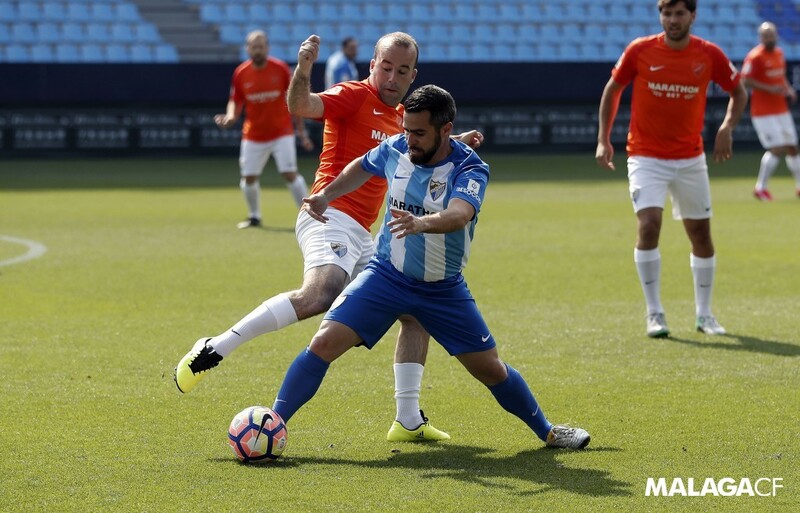 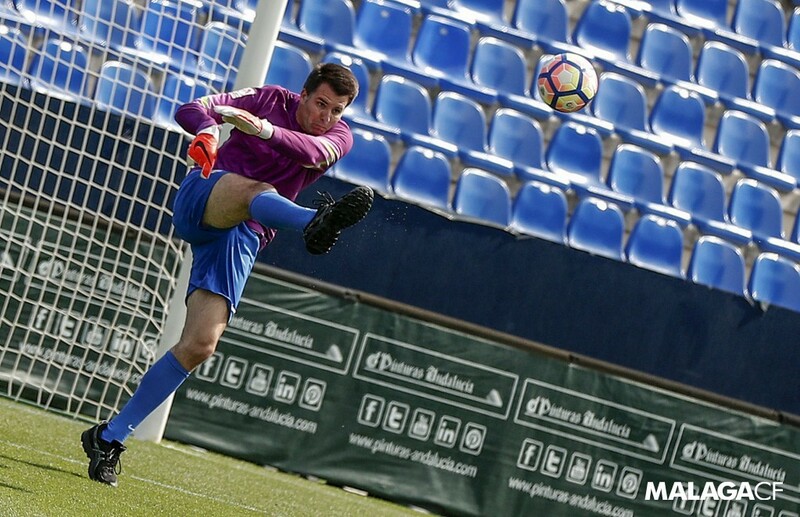 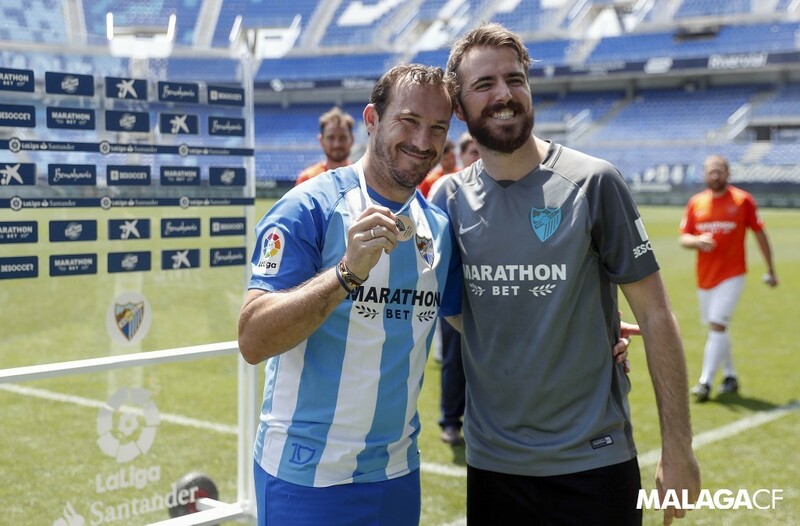 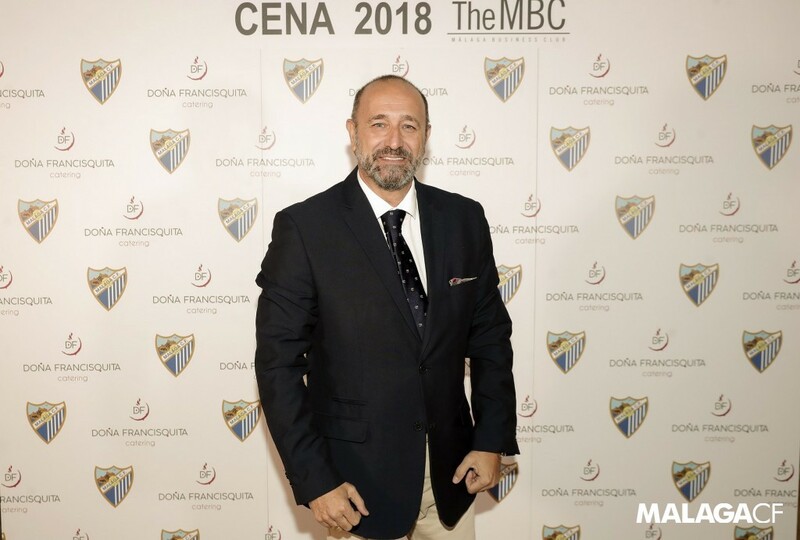 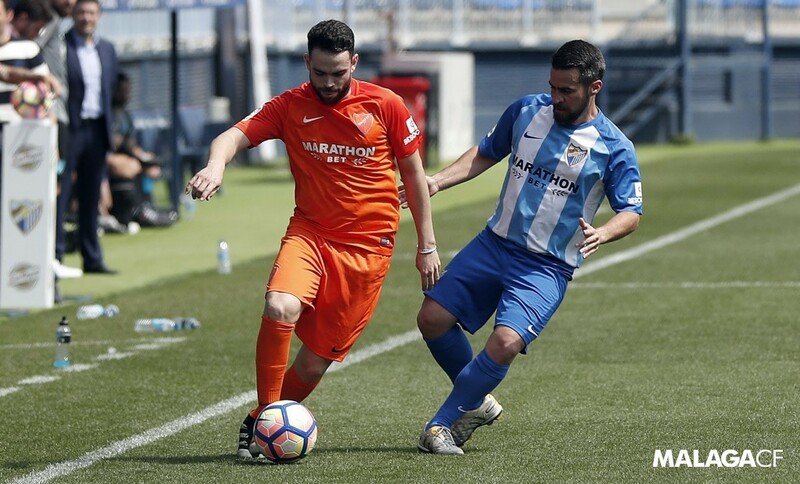 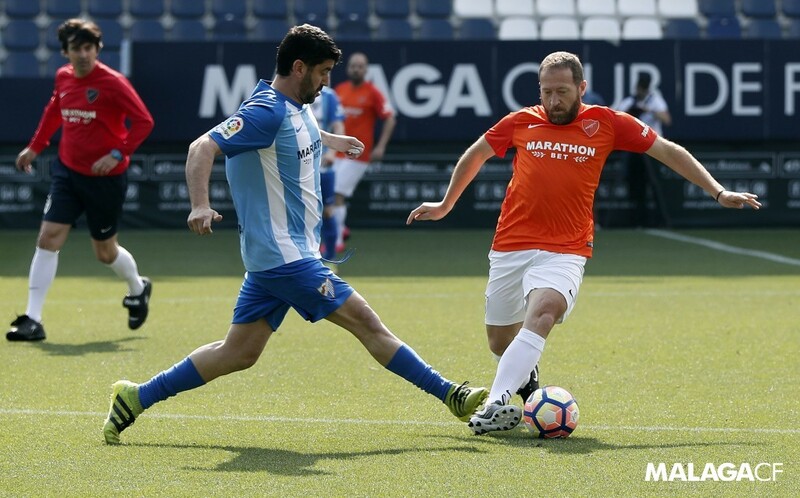 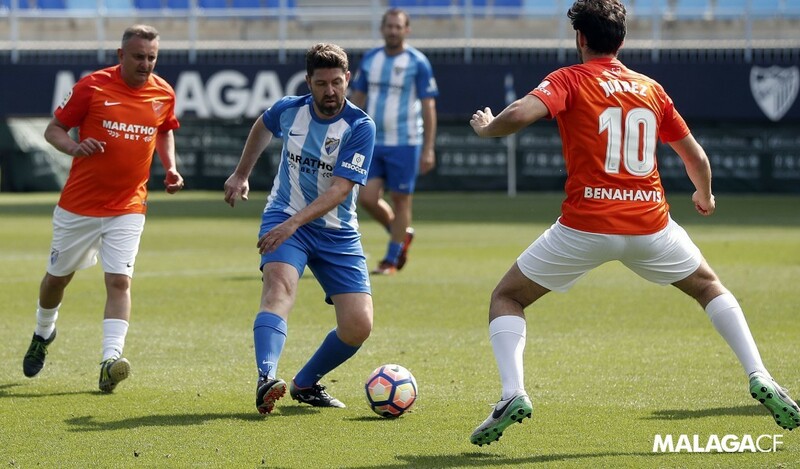 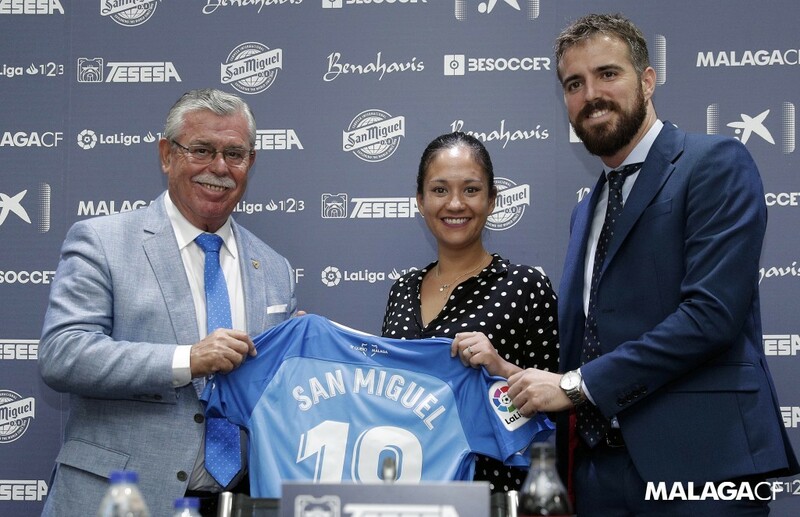 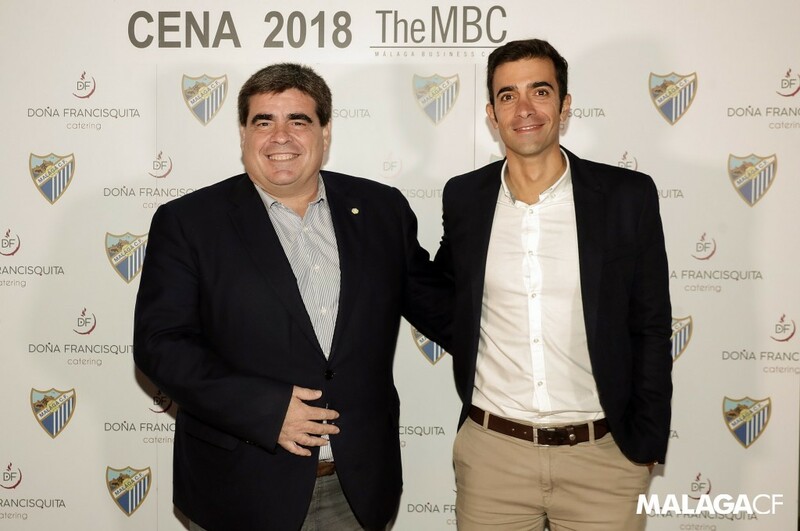 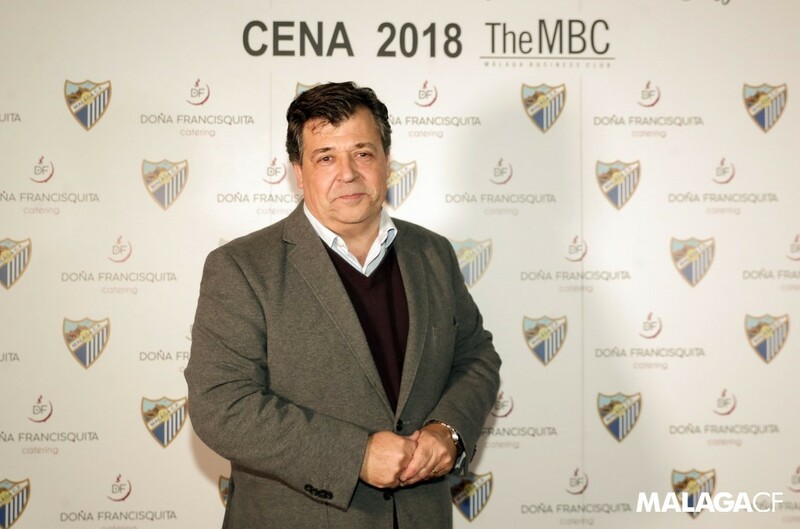 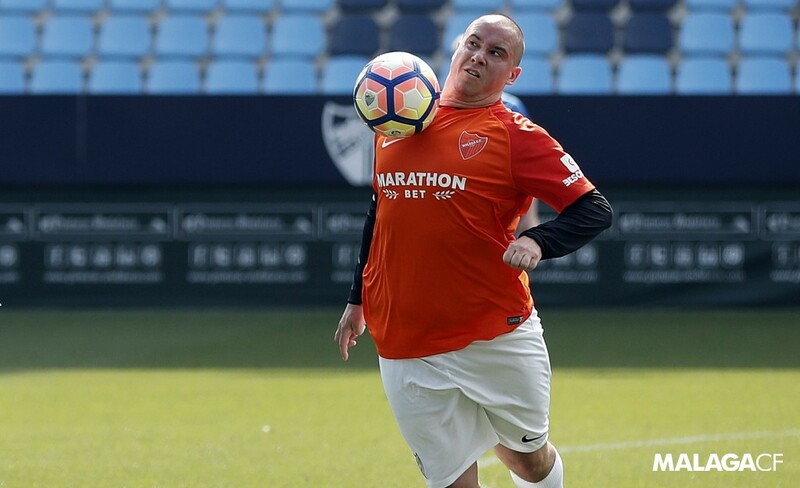 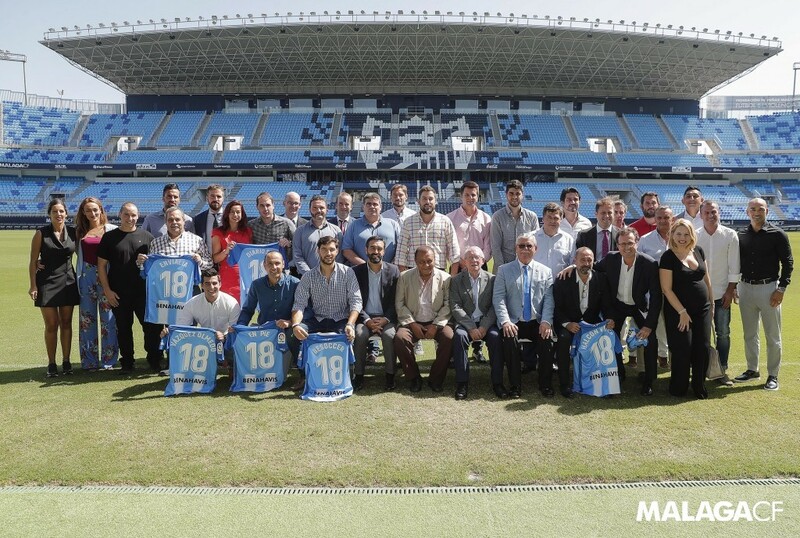 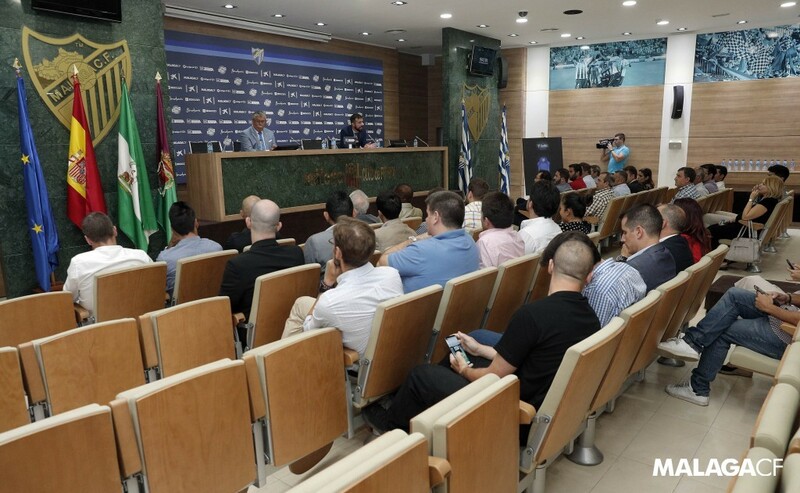 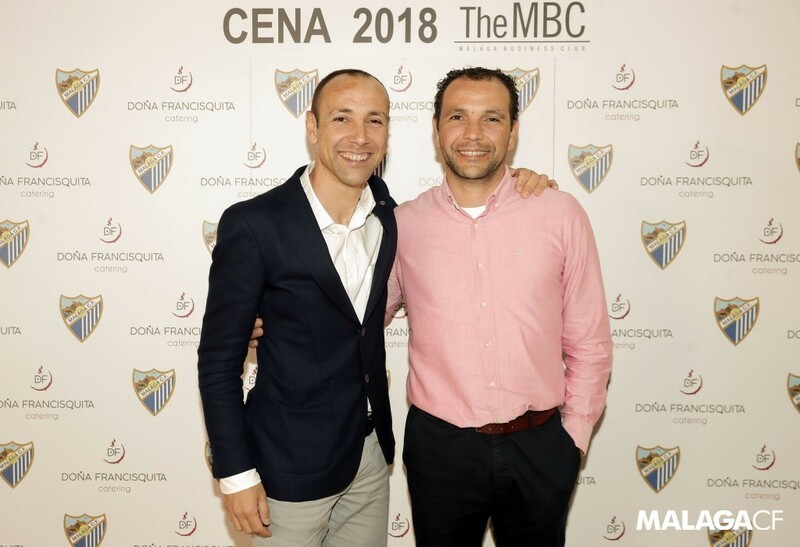 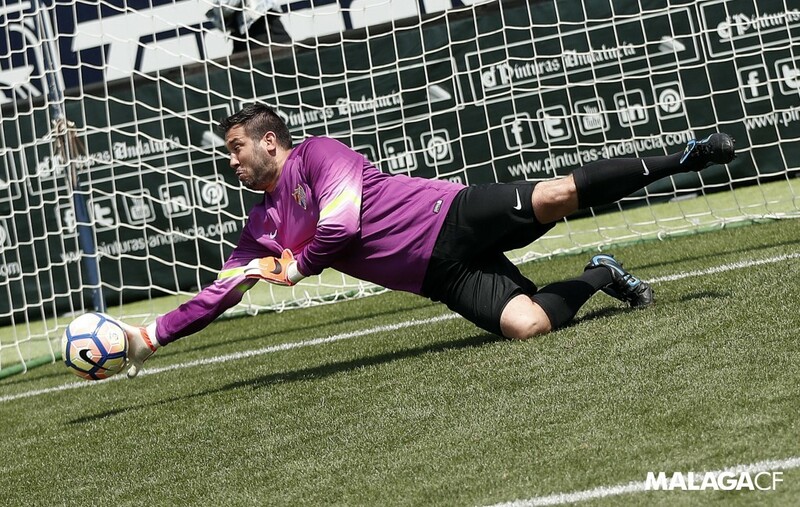 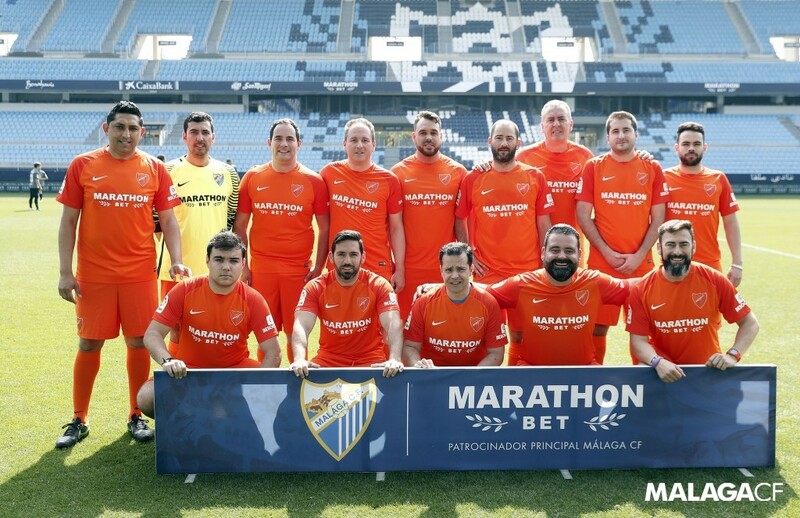 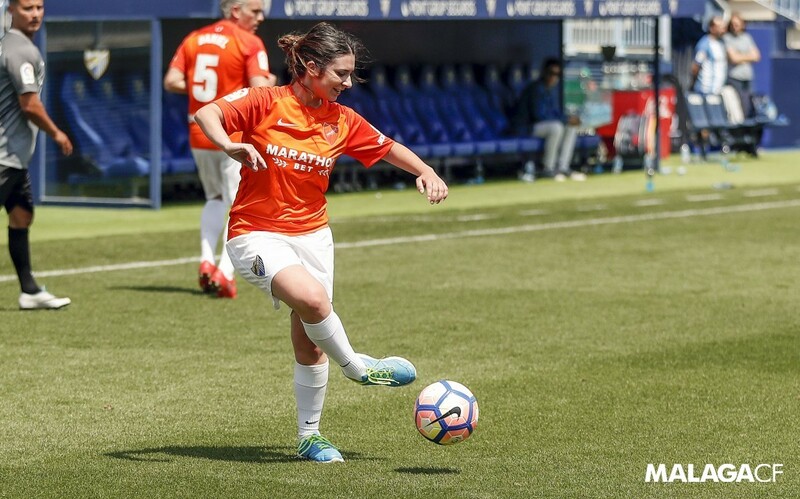 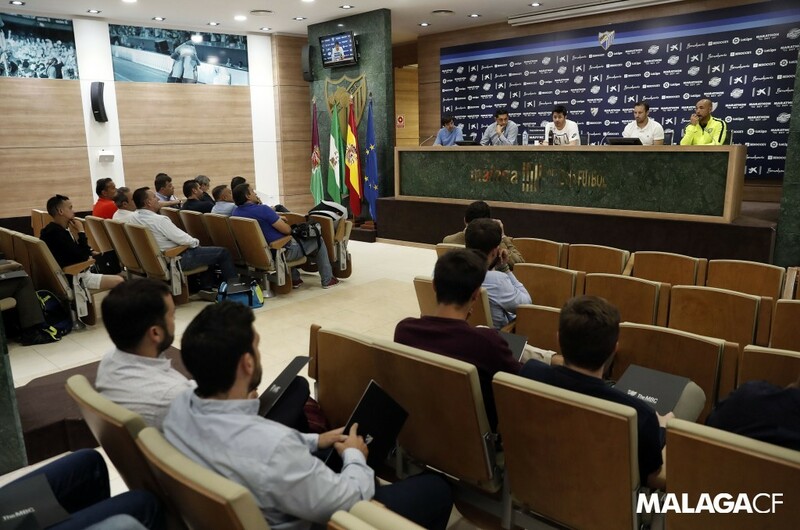 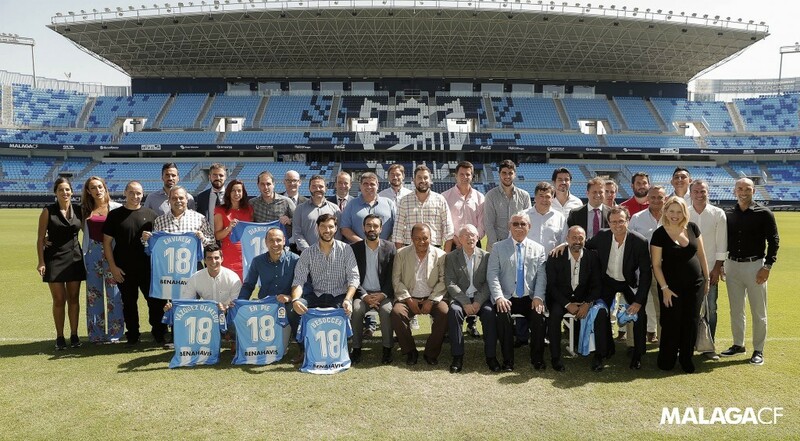 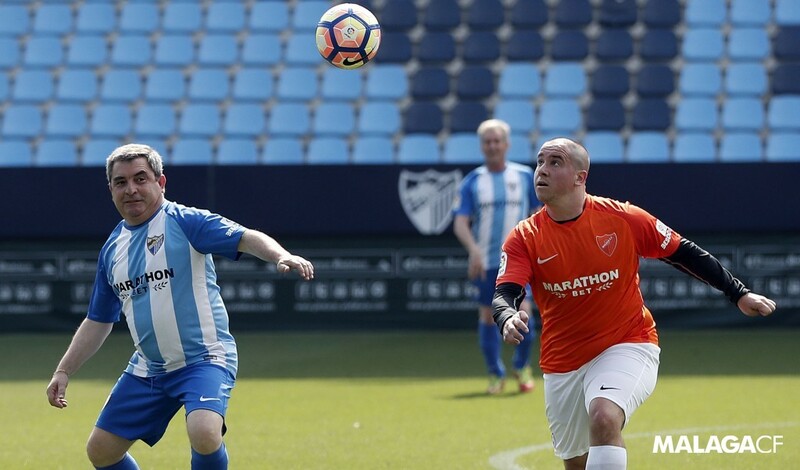 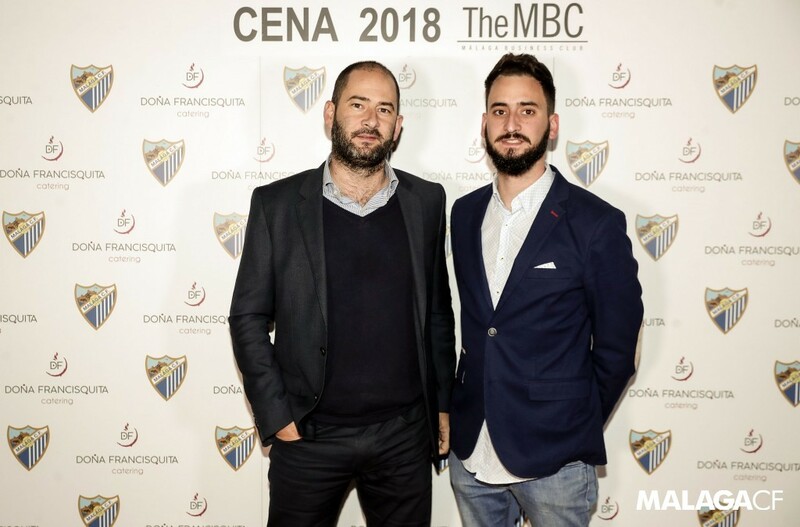 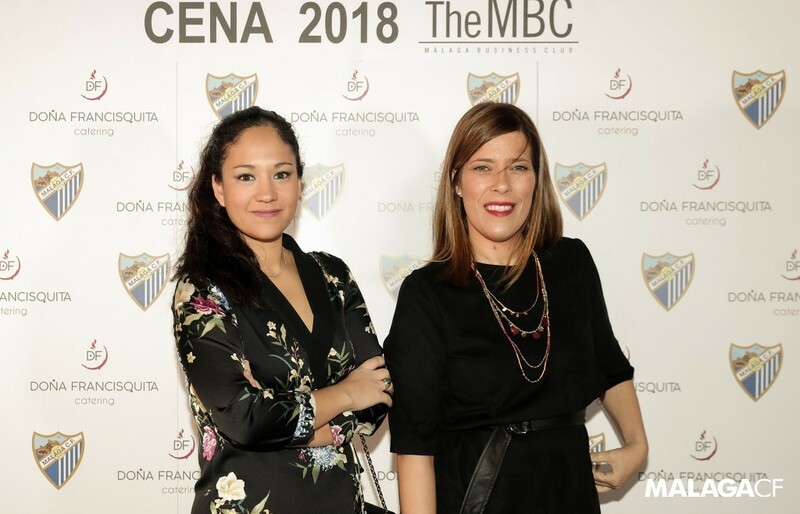 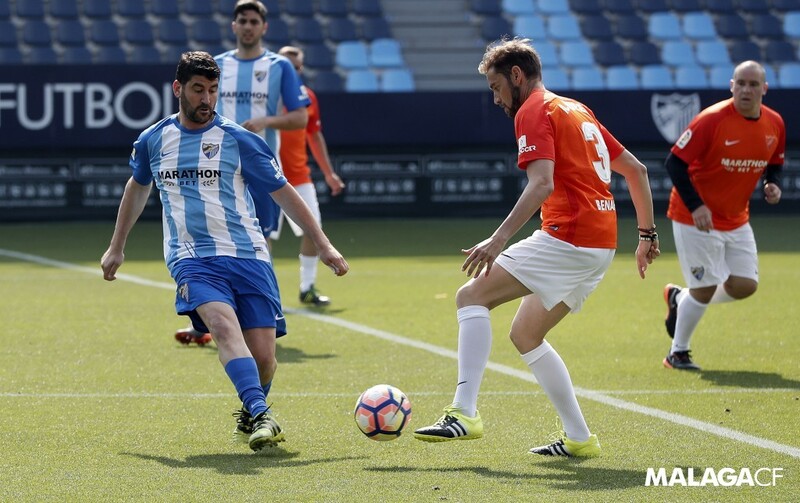 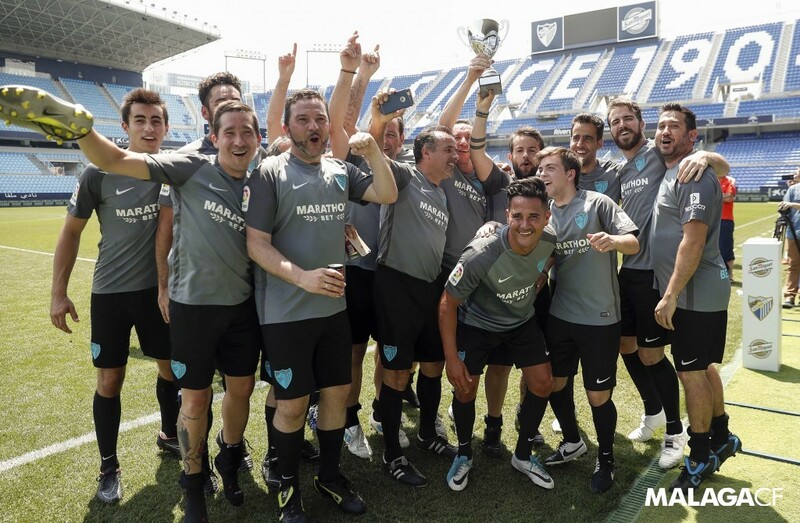 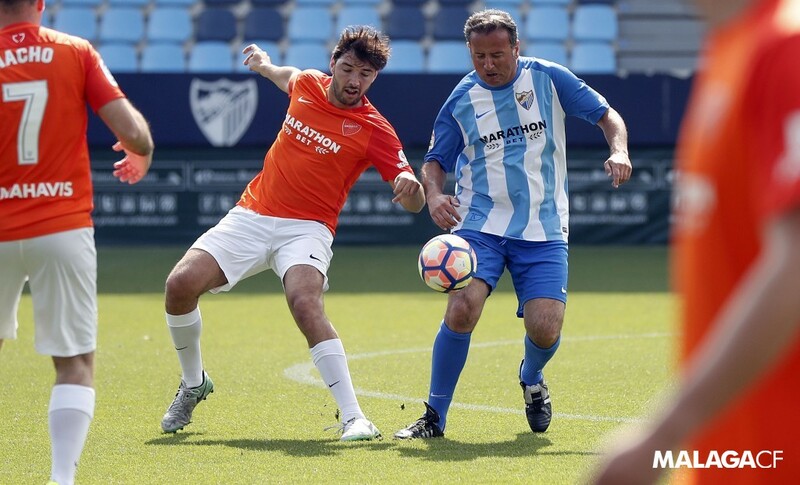 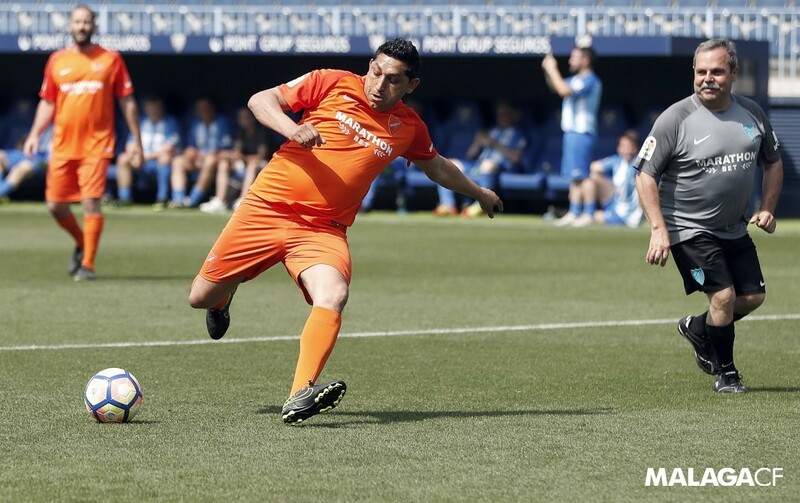 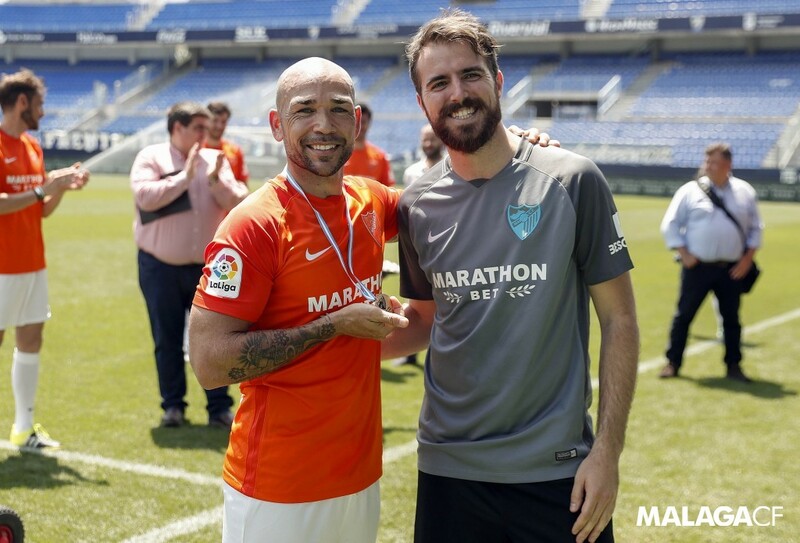 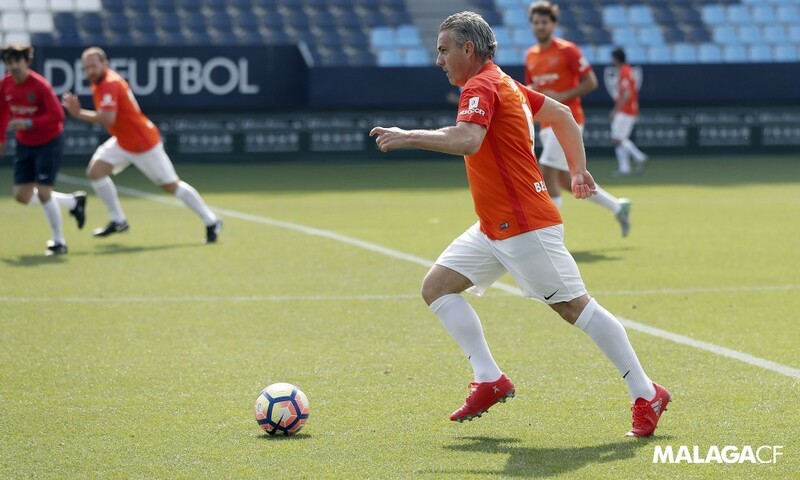 Málaga CF wants to link all companies who wish to promote sporting and business values, with La Rosaleda being the optimum area to form business links. 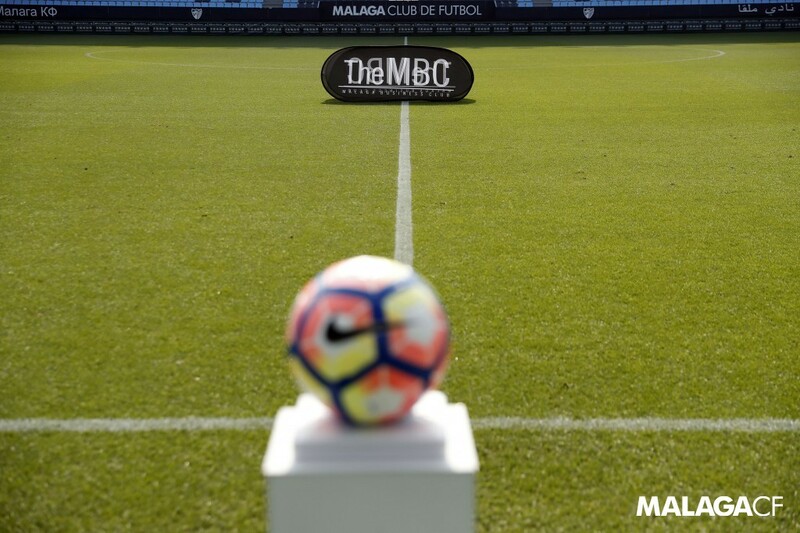 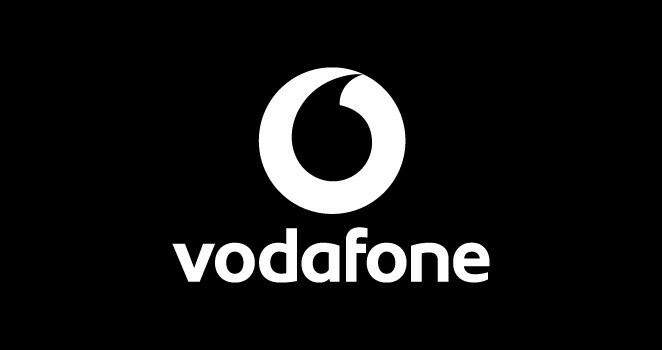 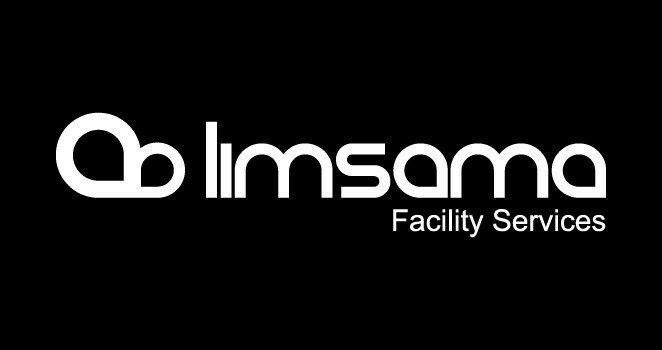 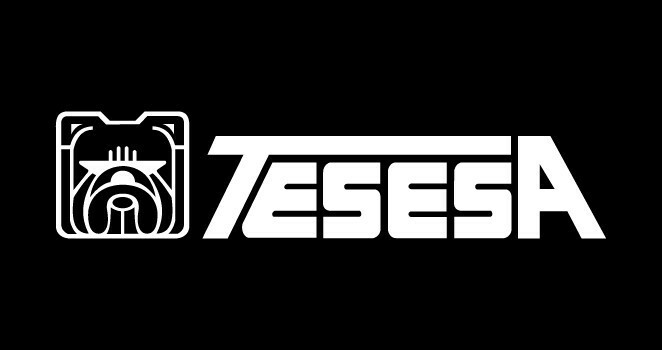 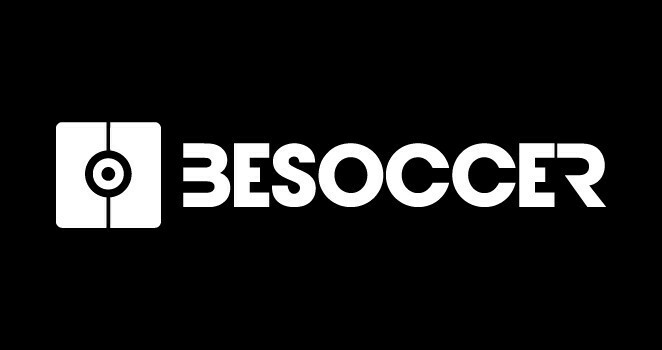 There’s no better place to generate business than sharing the excitement of a match every fortnight within the best League in the world, in a unique setting and with an exclusive level of service. 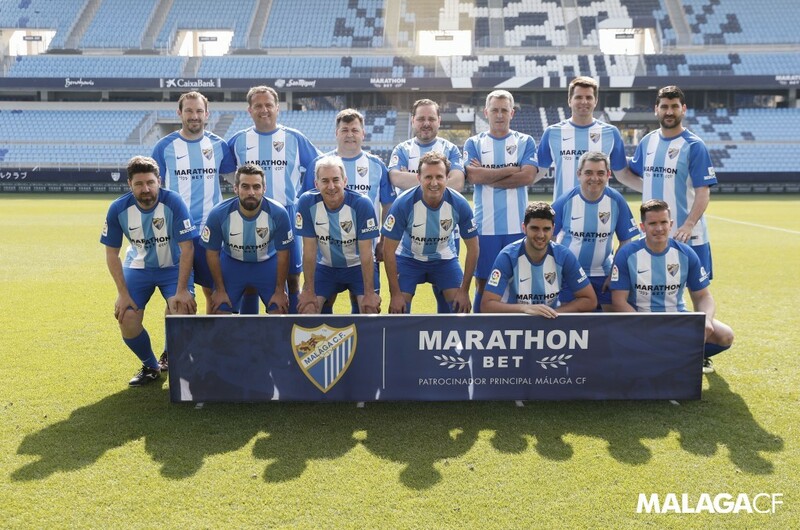 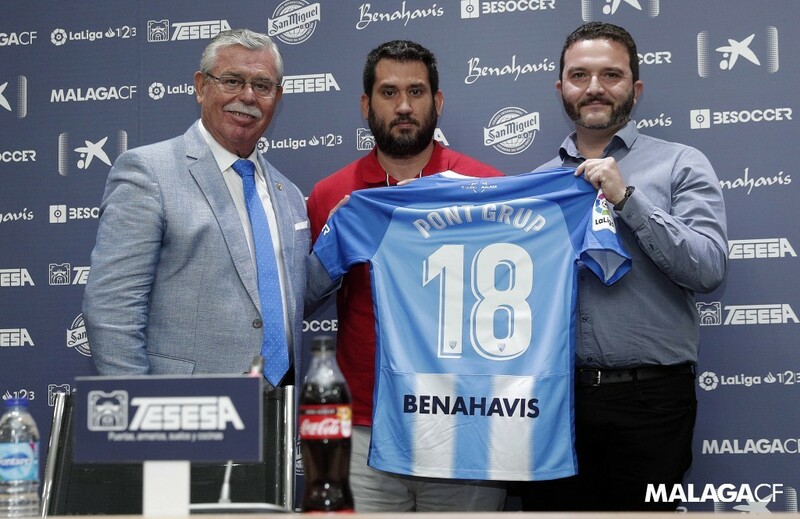 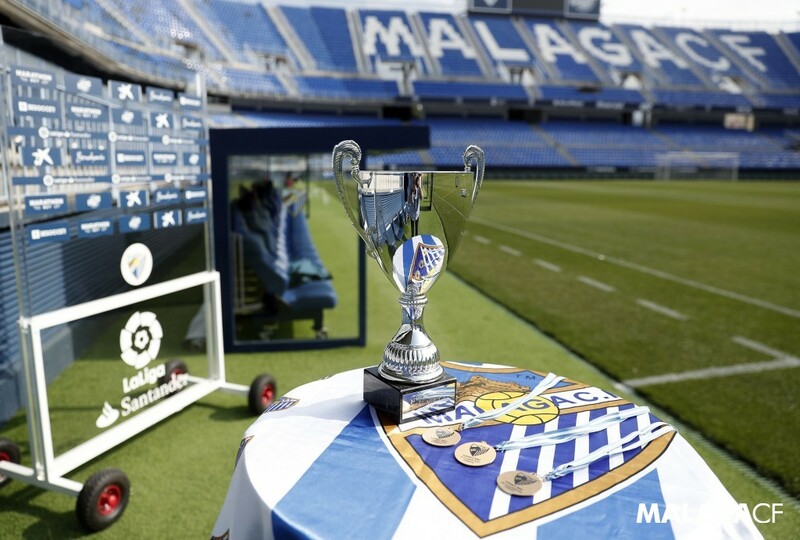 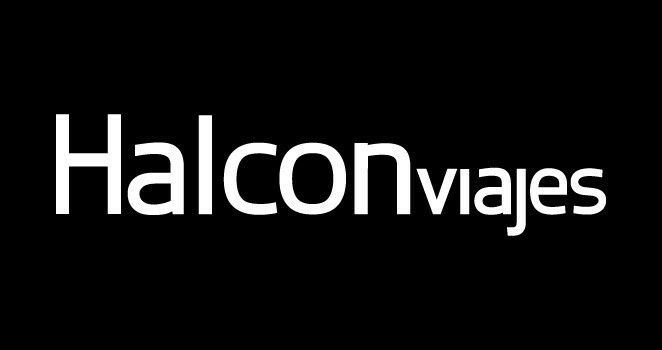 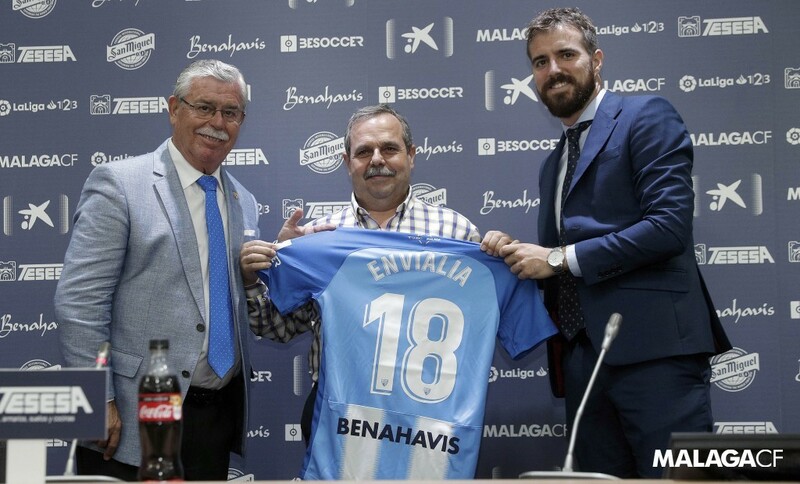 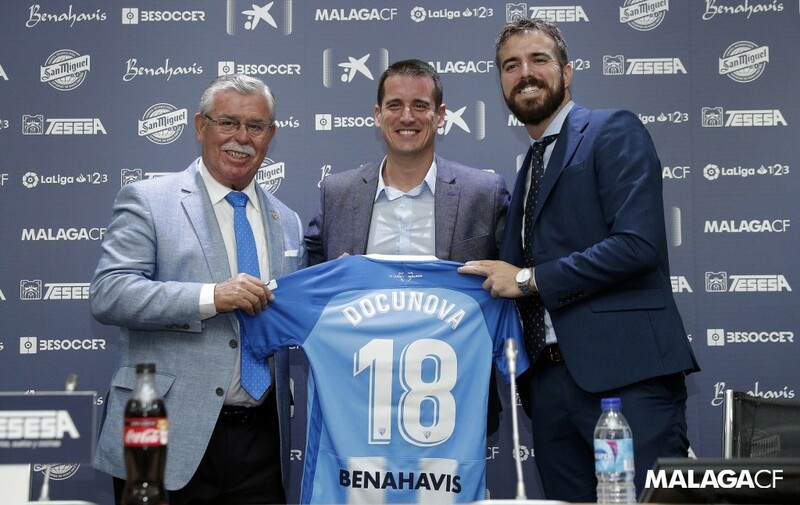 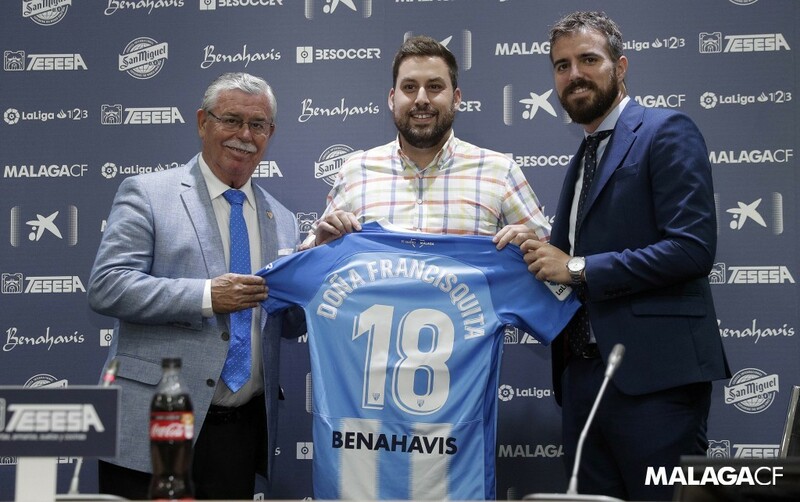 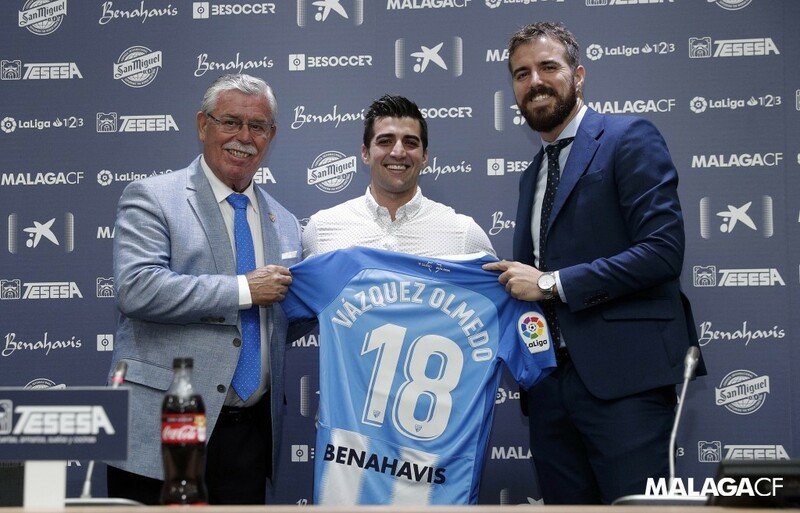 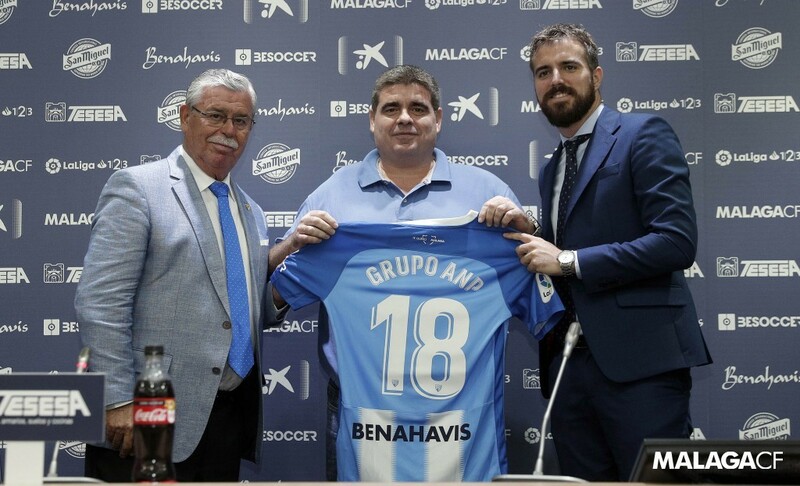 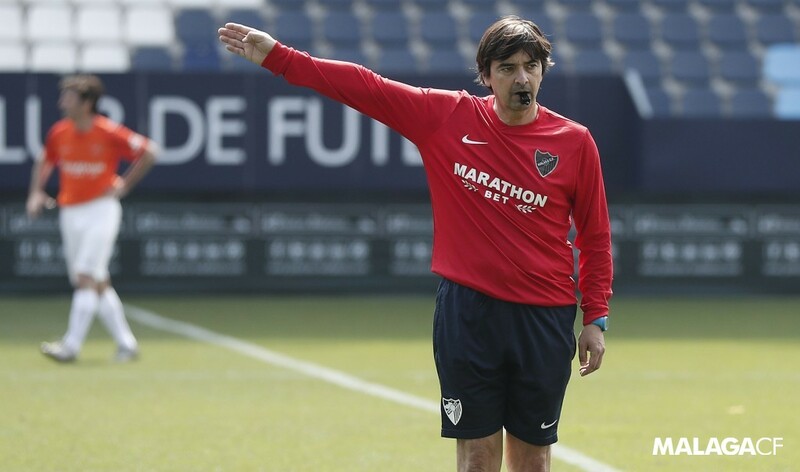 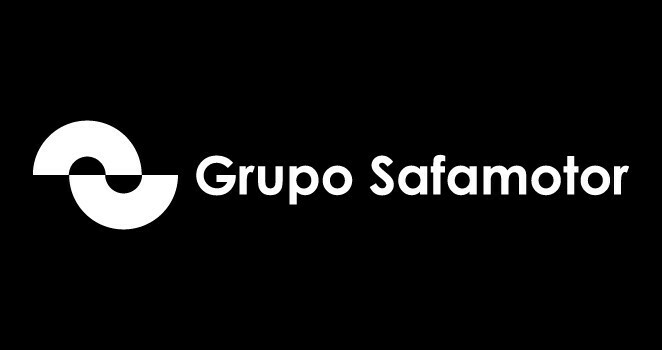 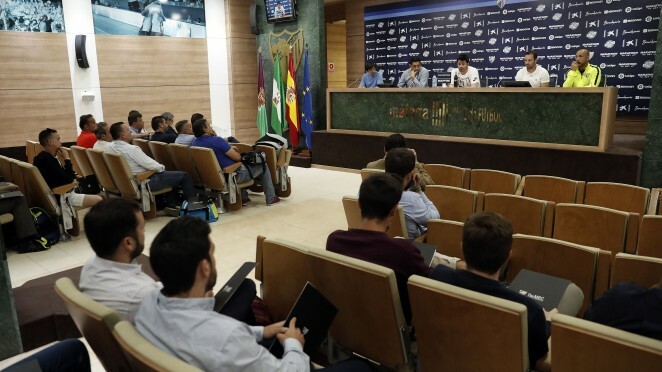 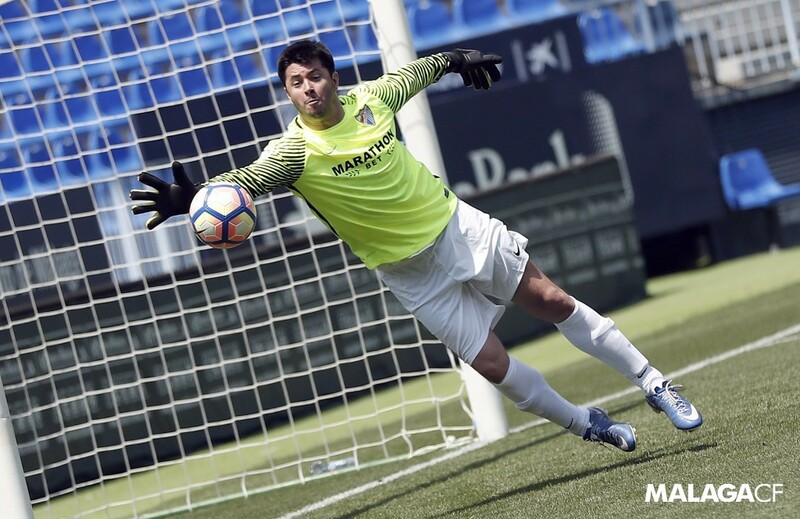 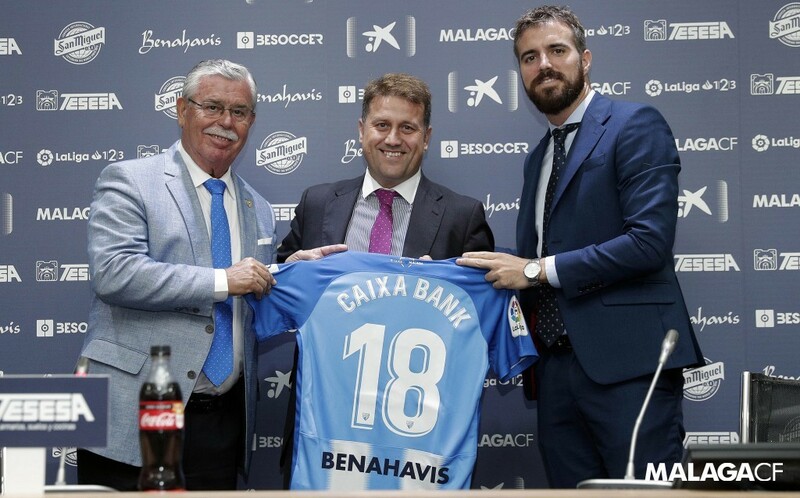 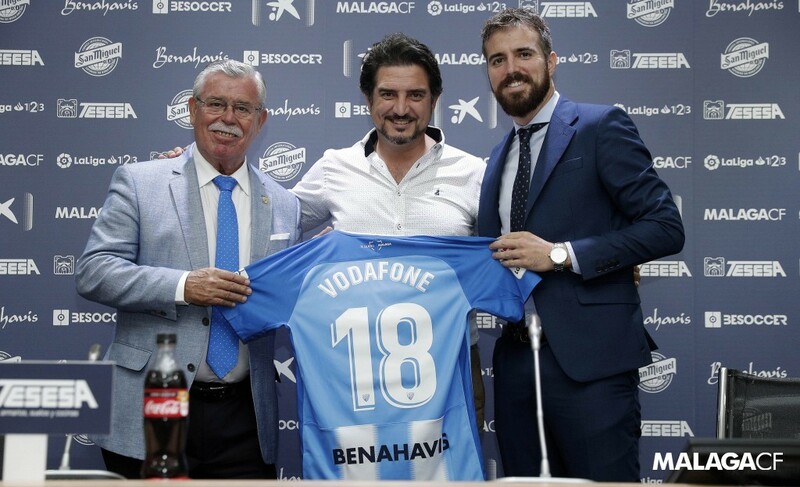 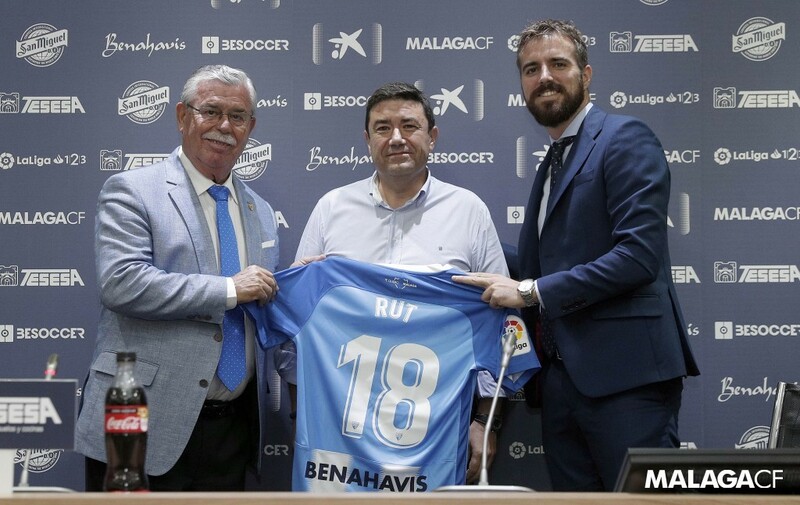 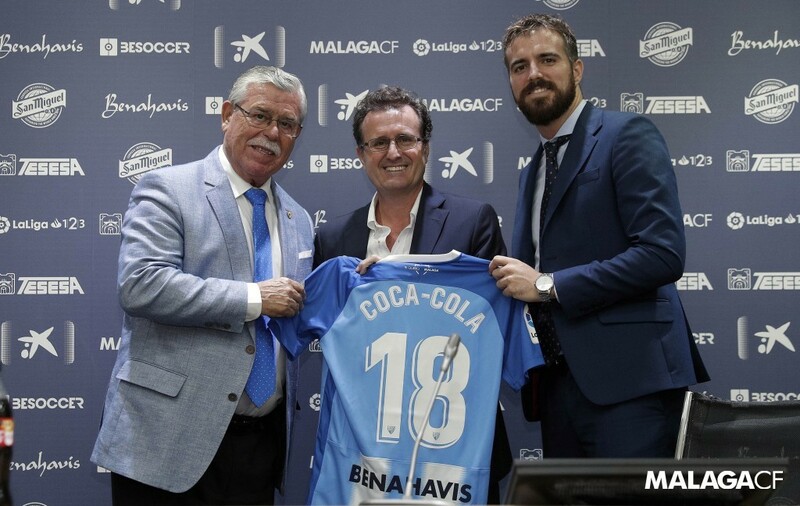 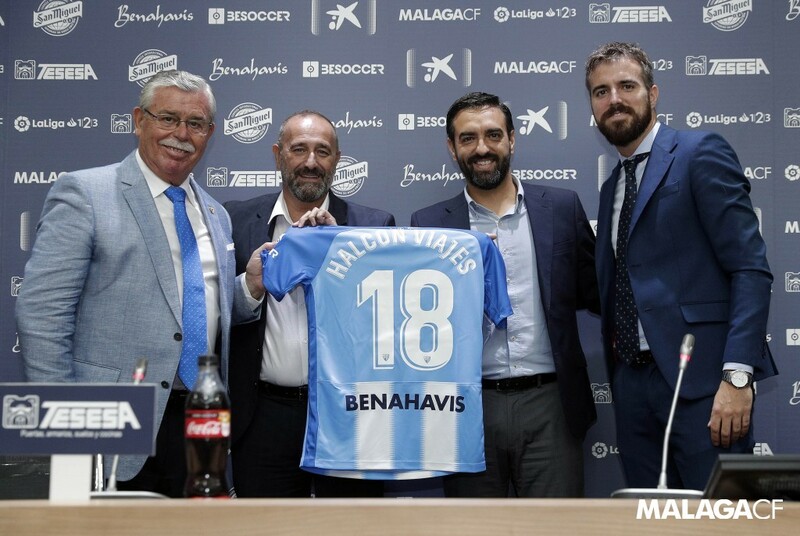 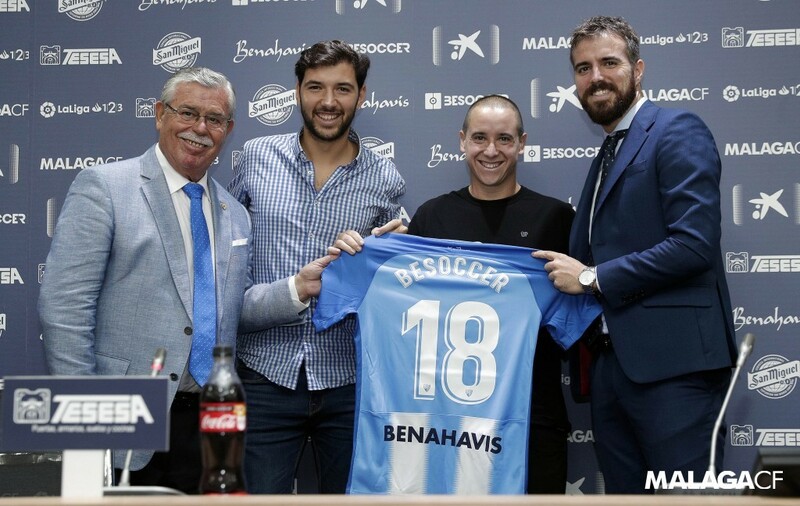 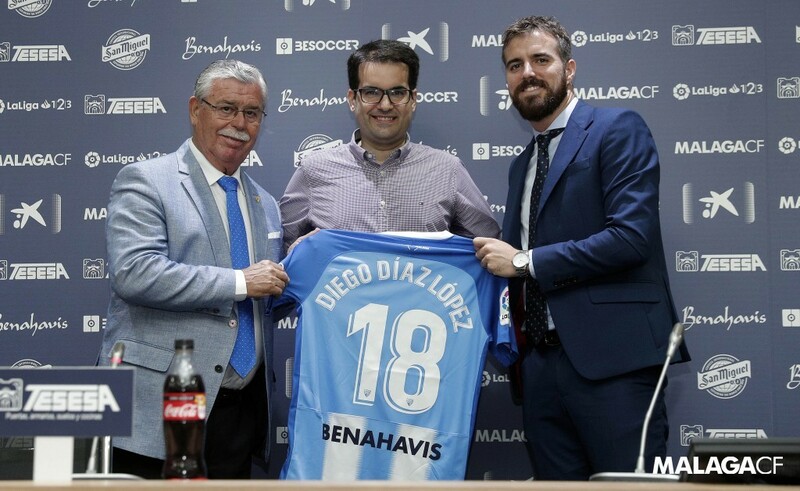 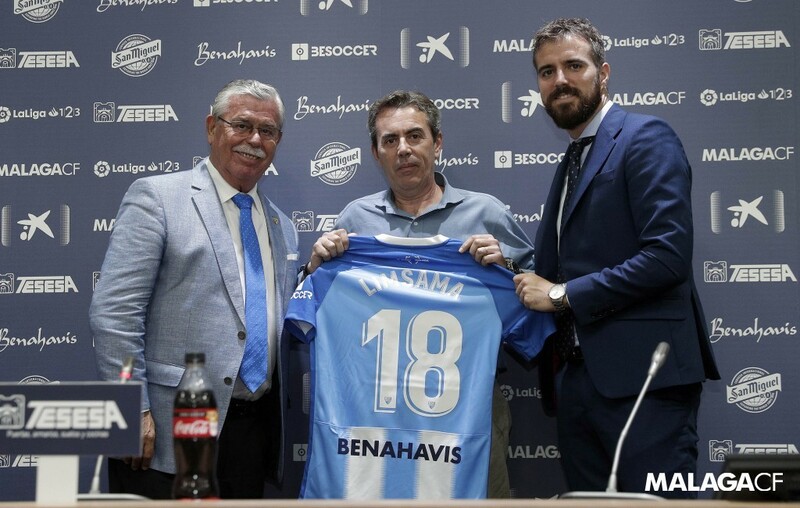 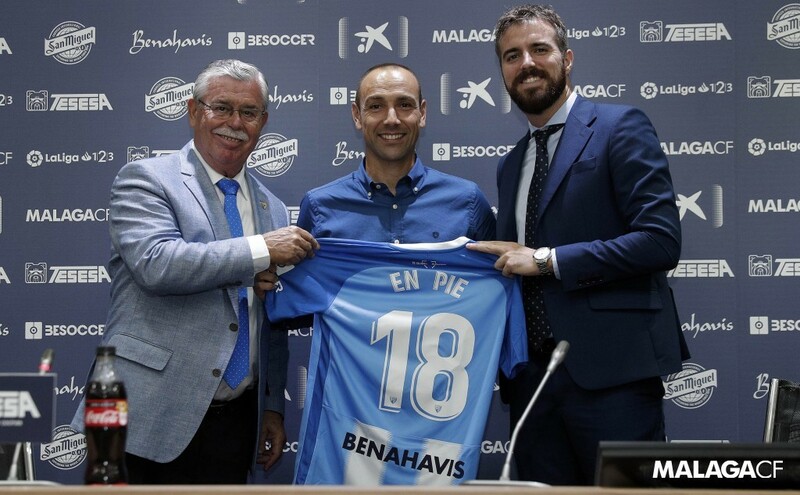 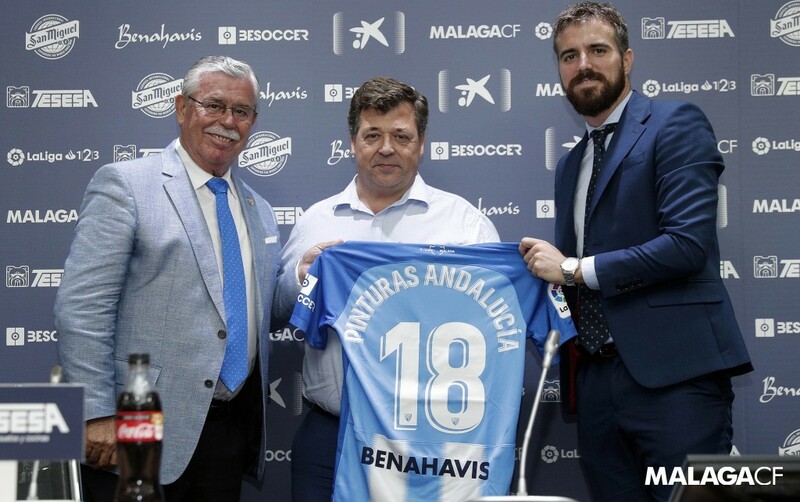 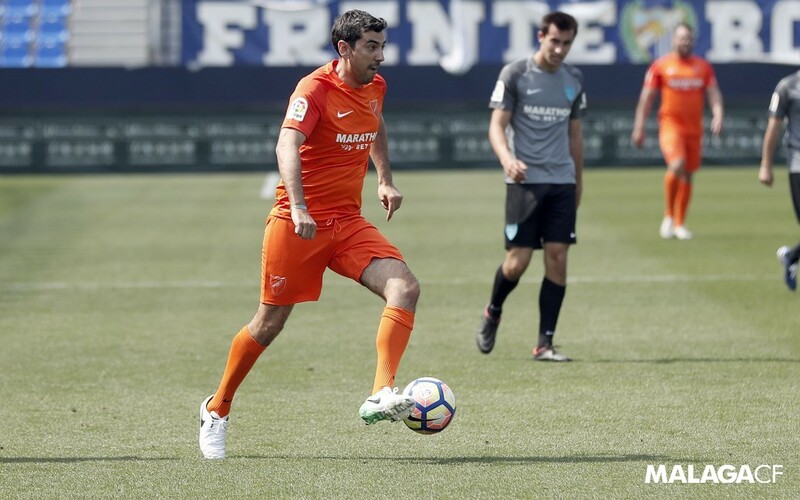 Málaga CF’s Official Travel Agency is in charge of the team’s travel plans during the Cup and 19 LaLiga away games, during the 2016/17 and 2017/18 seasons. 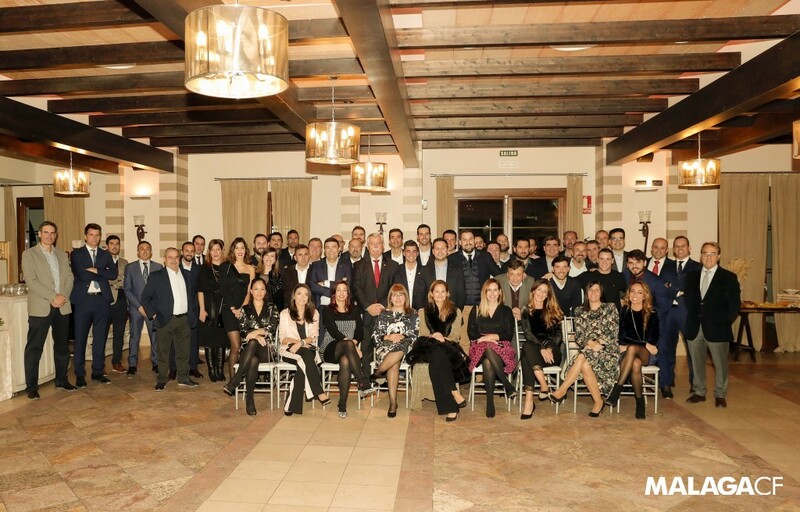 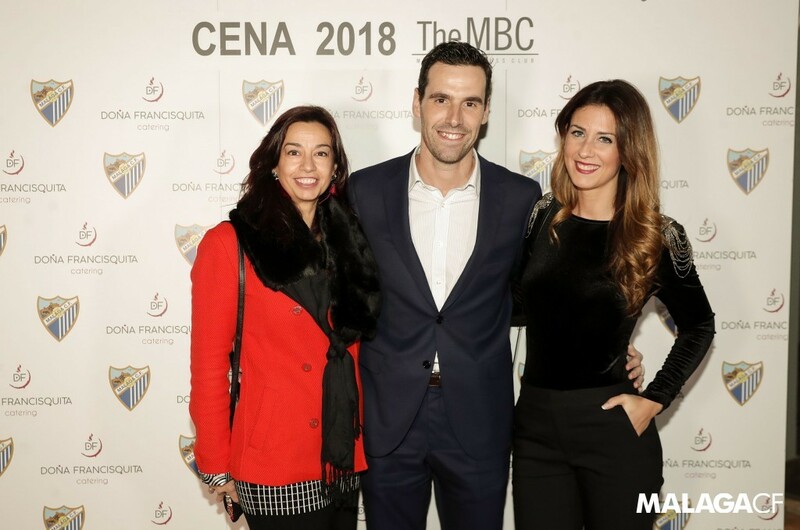 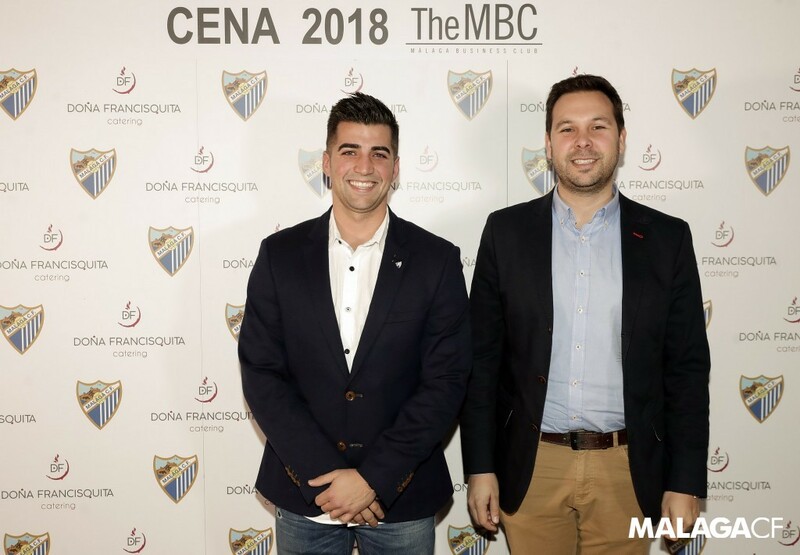 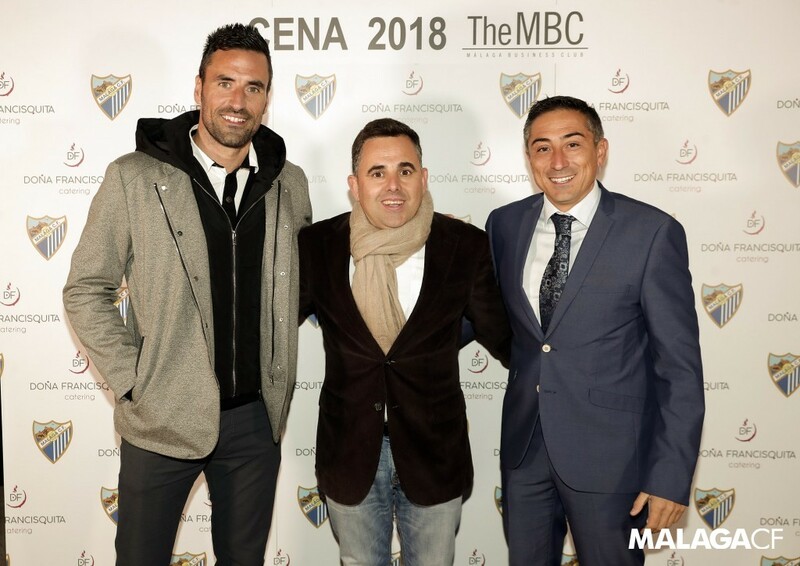 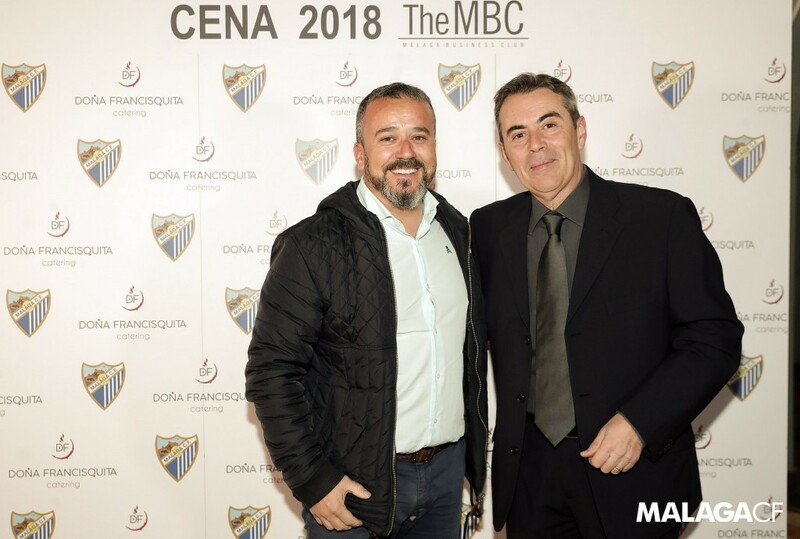 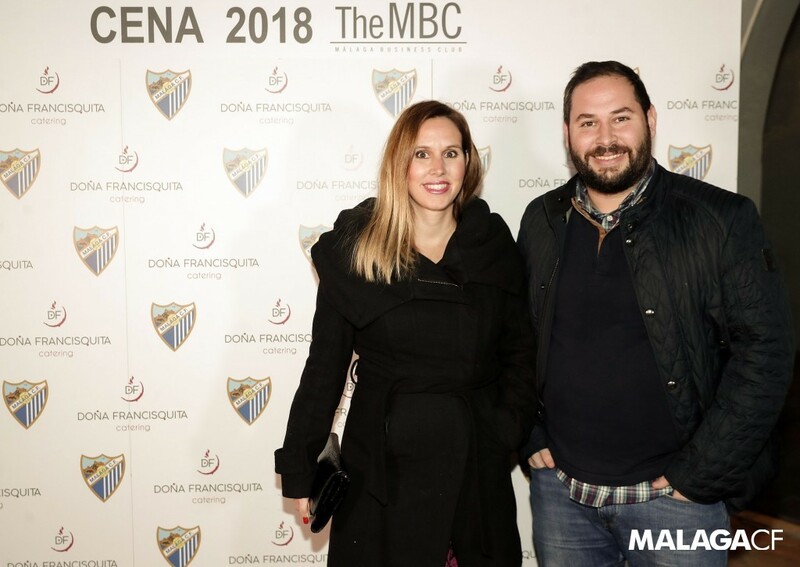 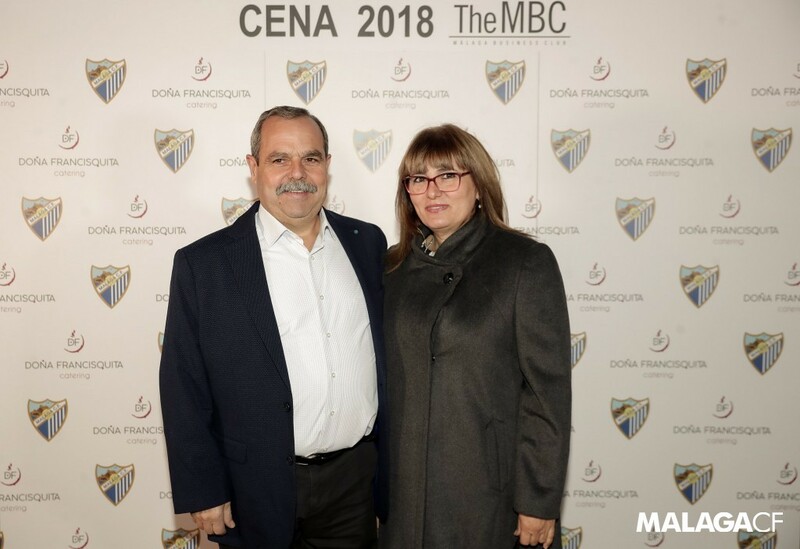 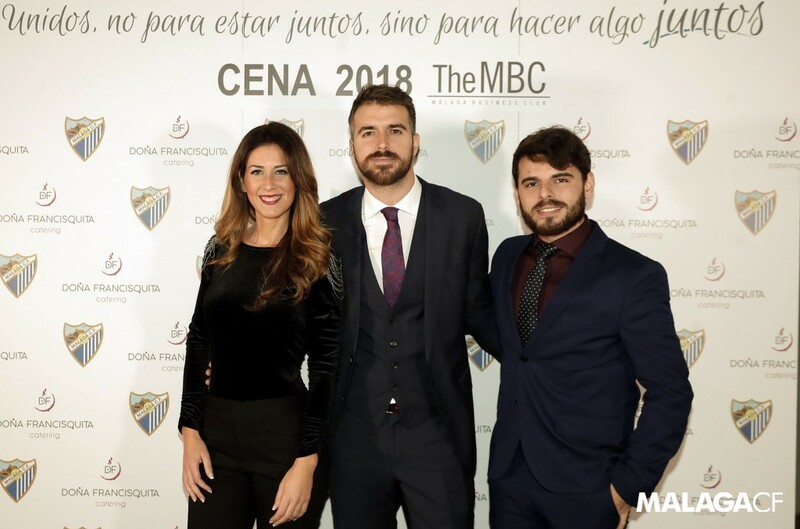 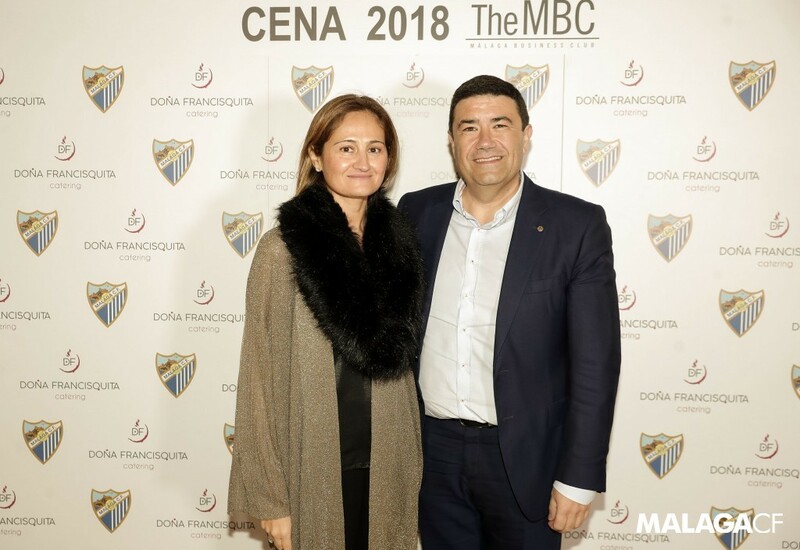 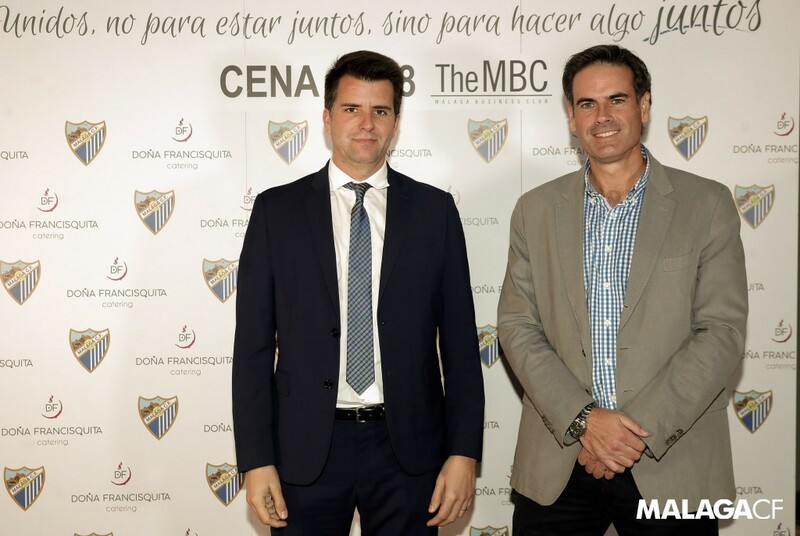 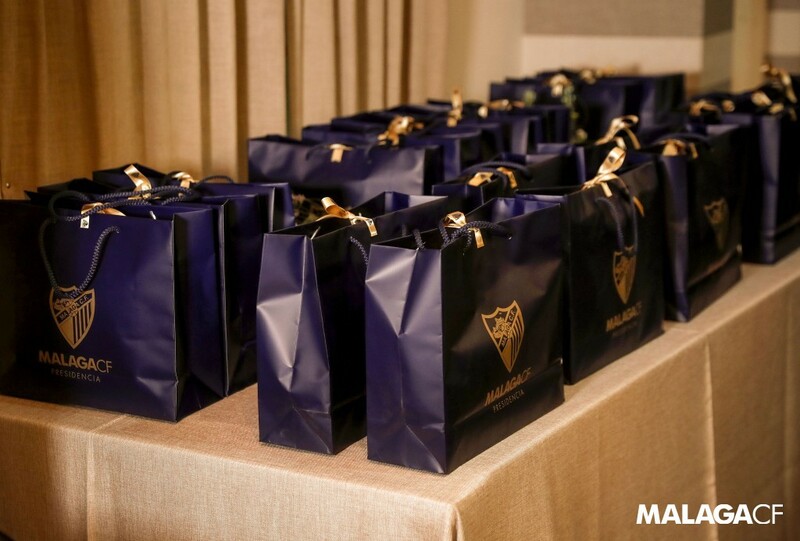 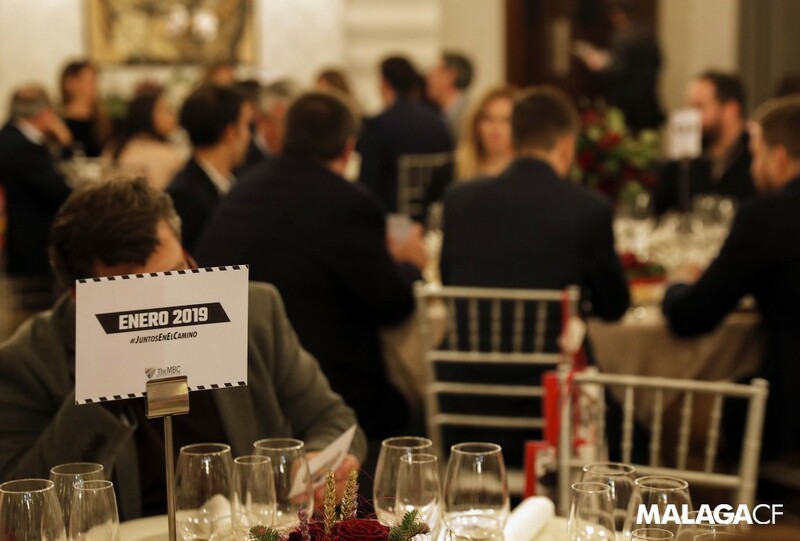 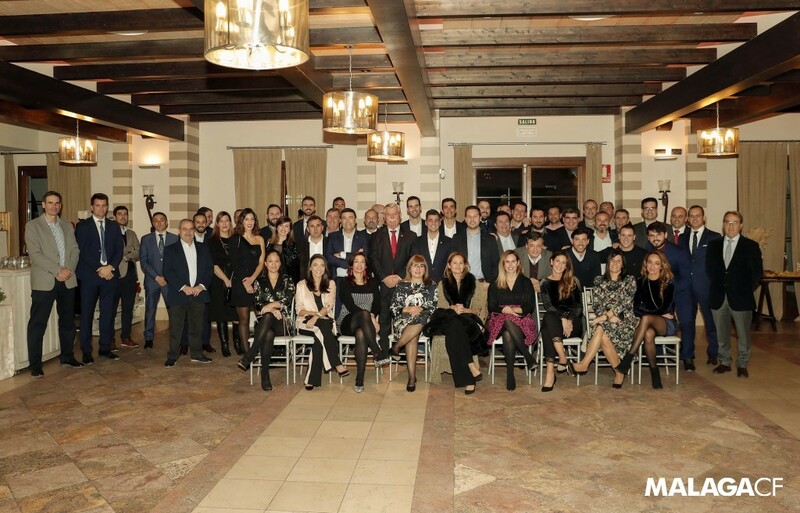 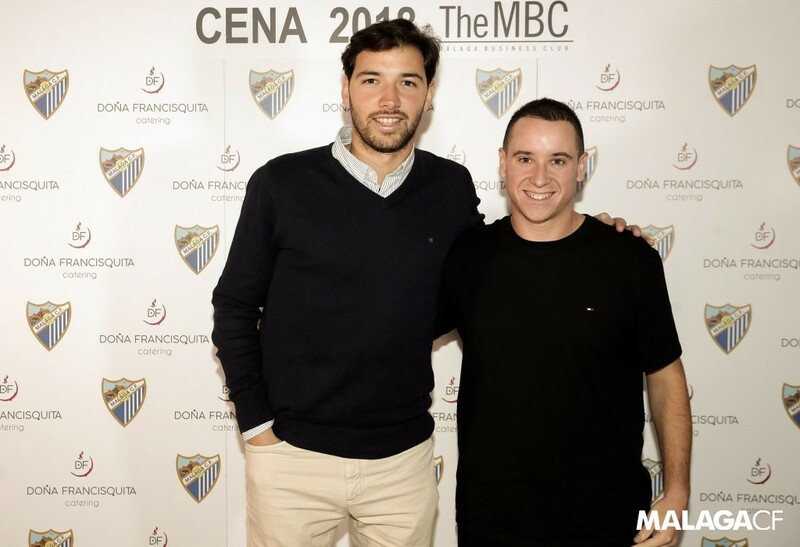 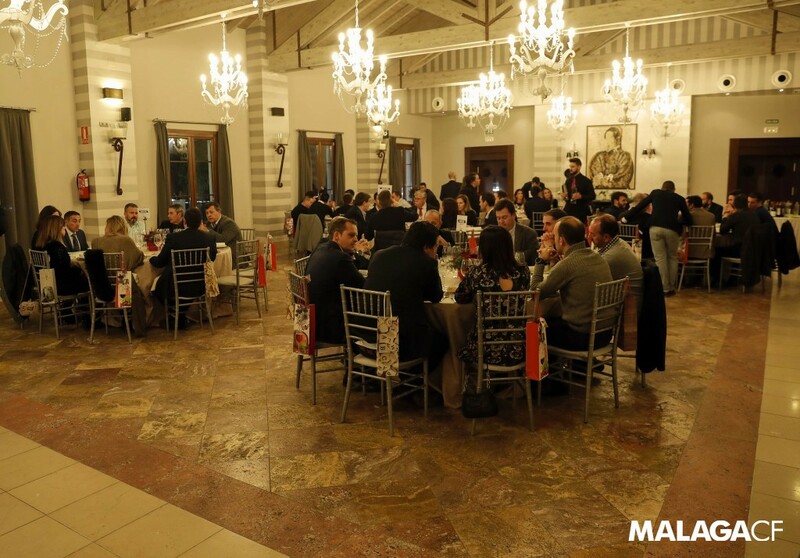 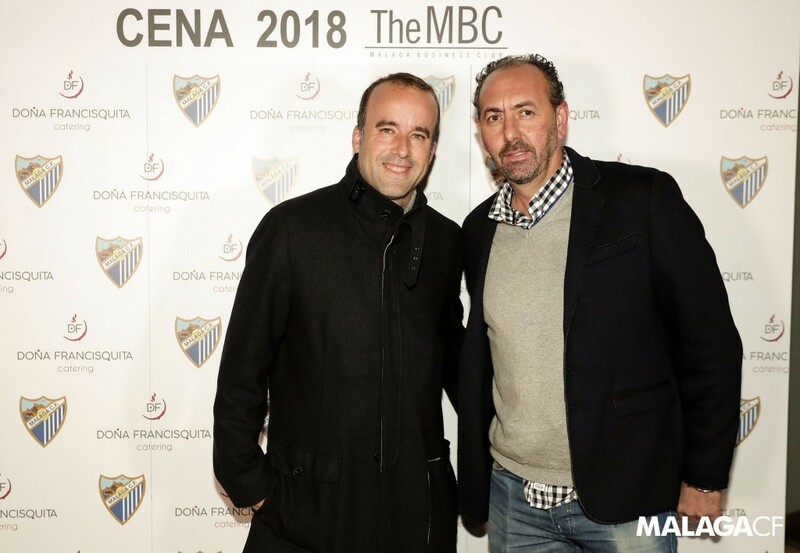 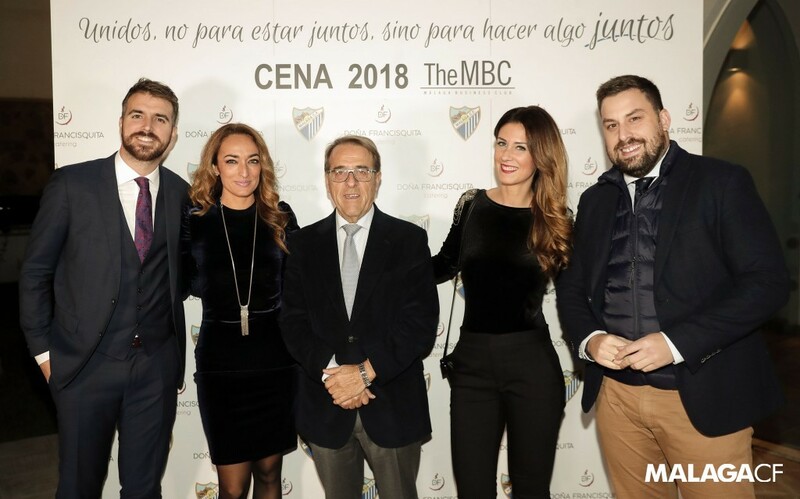 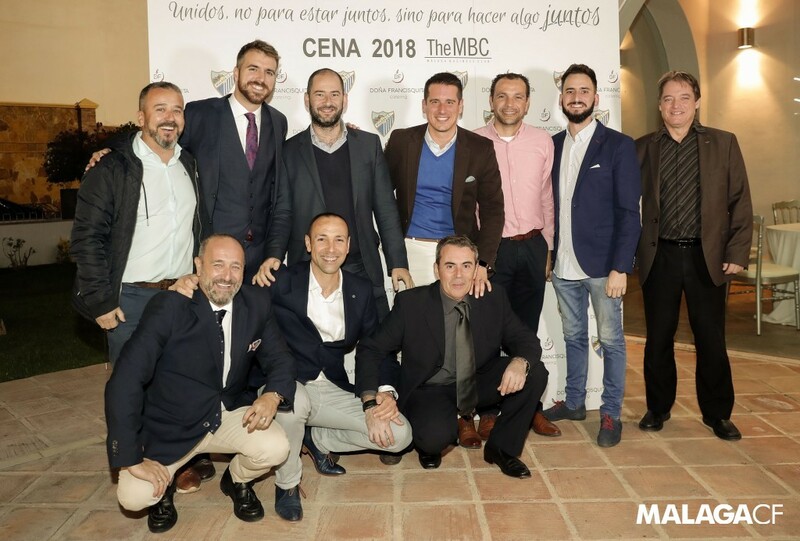 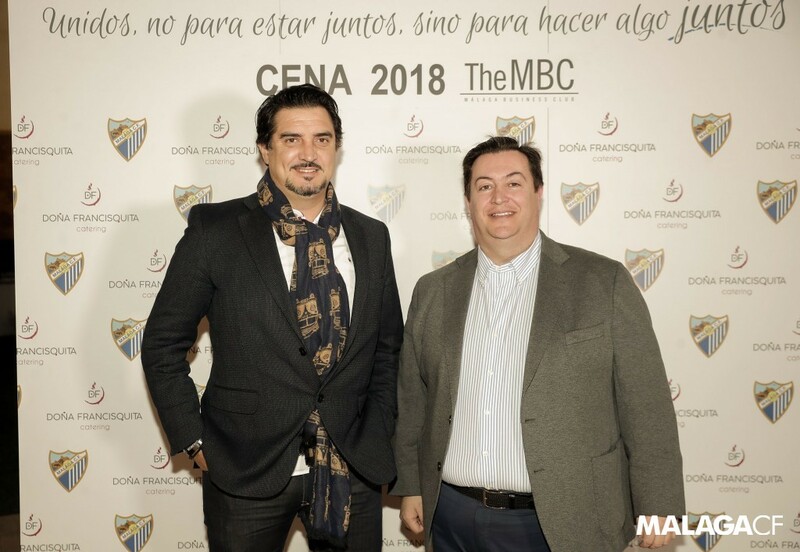 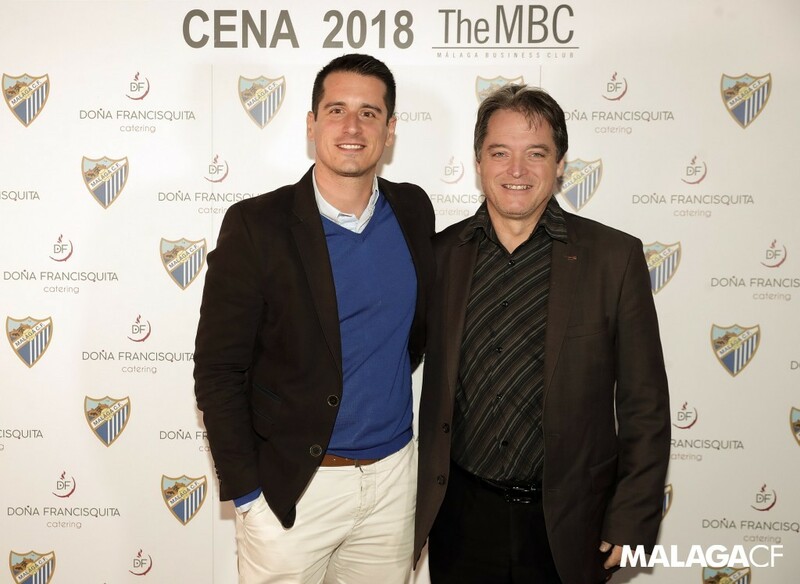 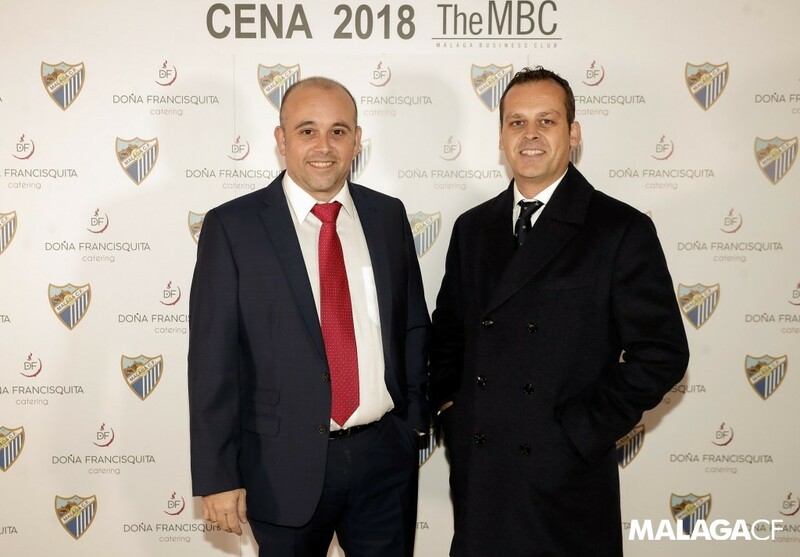 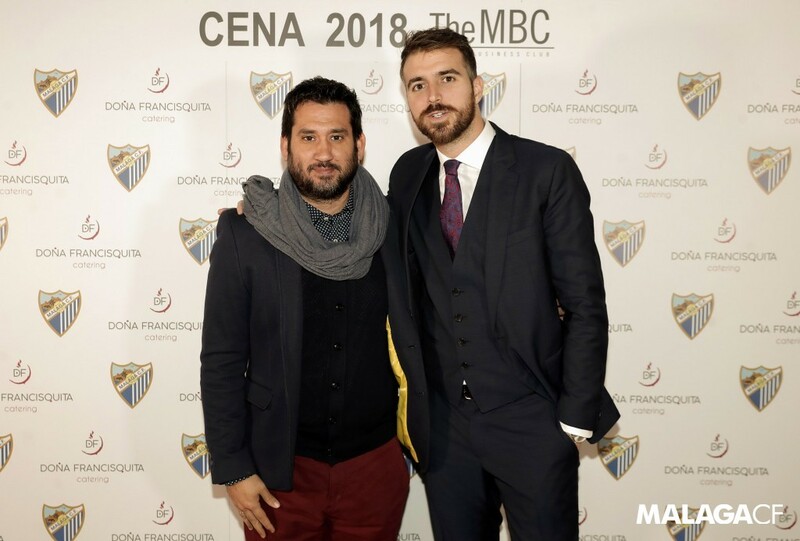 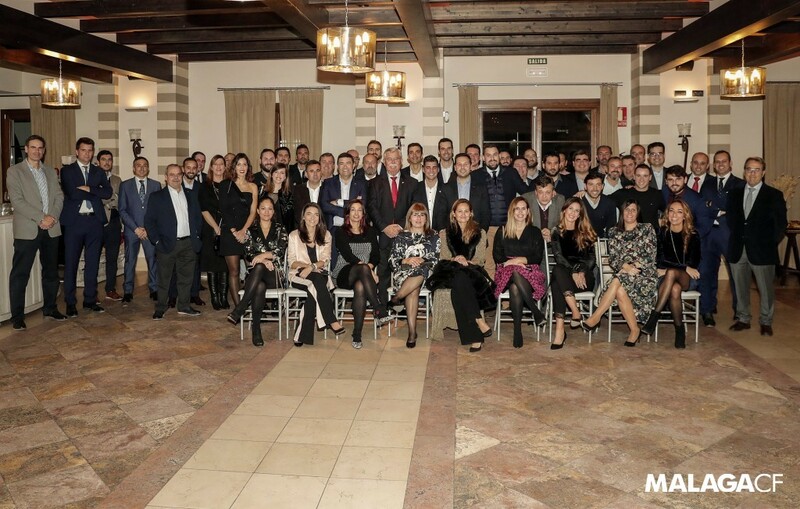 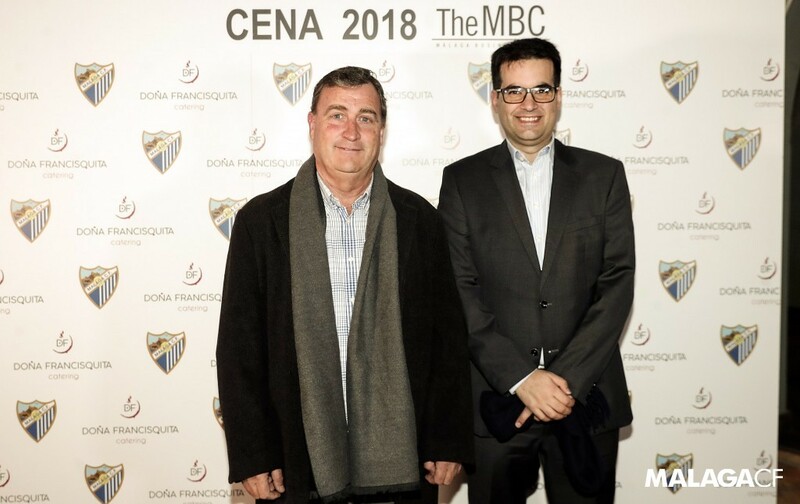 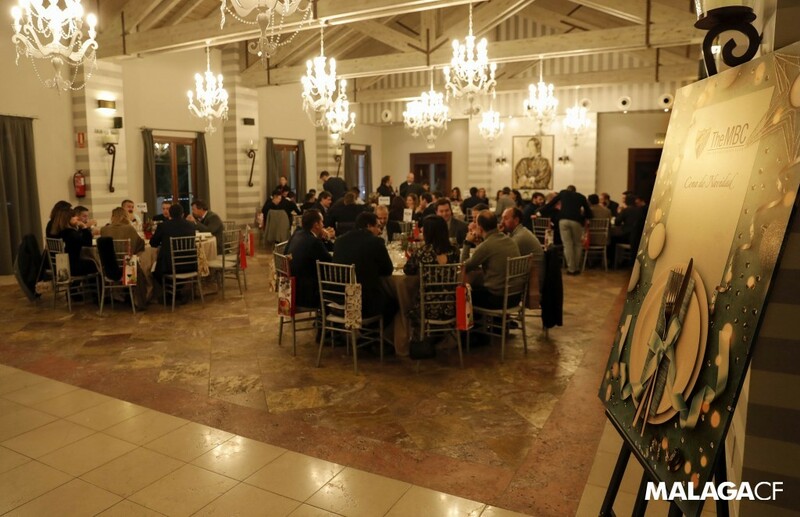 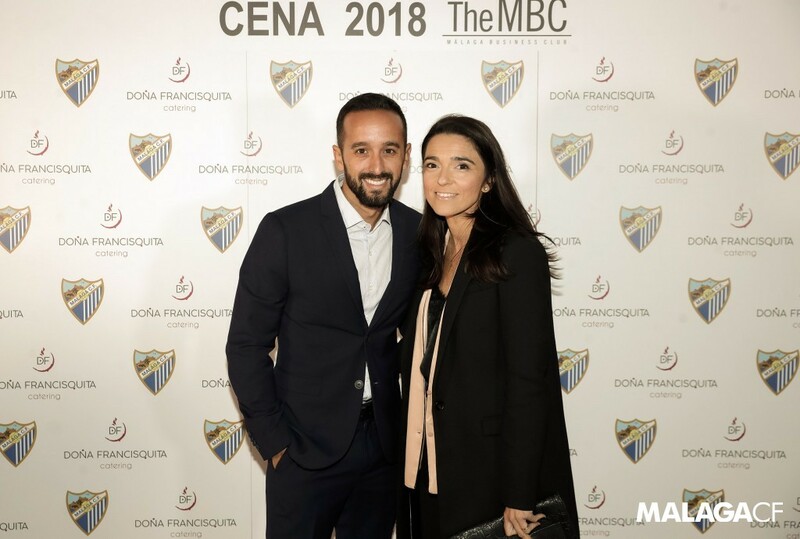 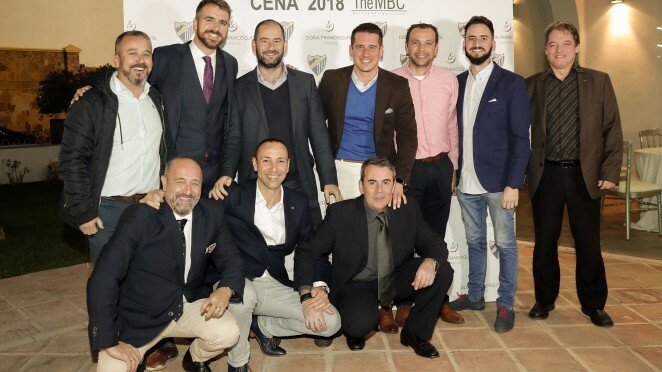 Málaga CF’s Business Club brought together all the member companies at a Christmas dinner party, held at La Reserva del Siglo restaurant. 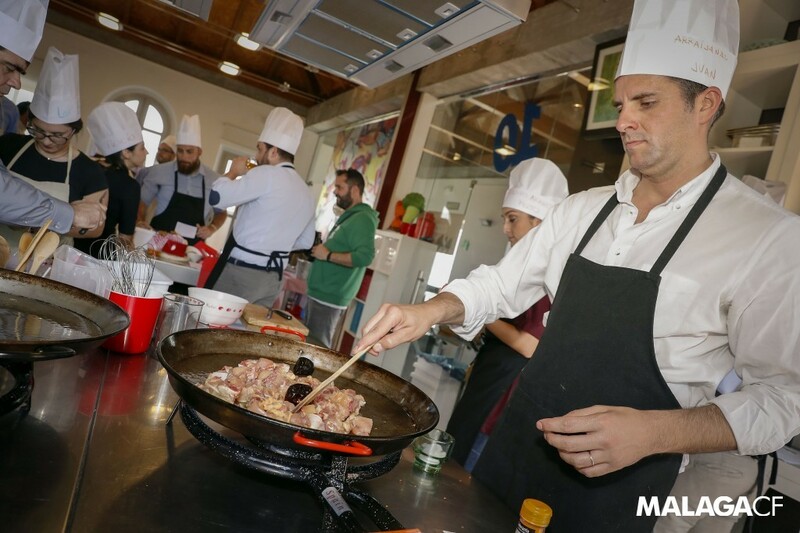 Master Chef MBC let’s get cooking! 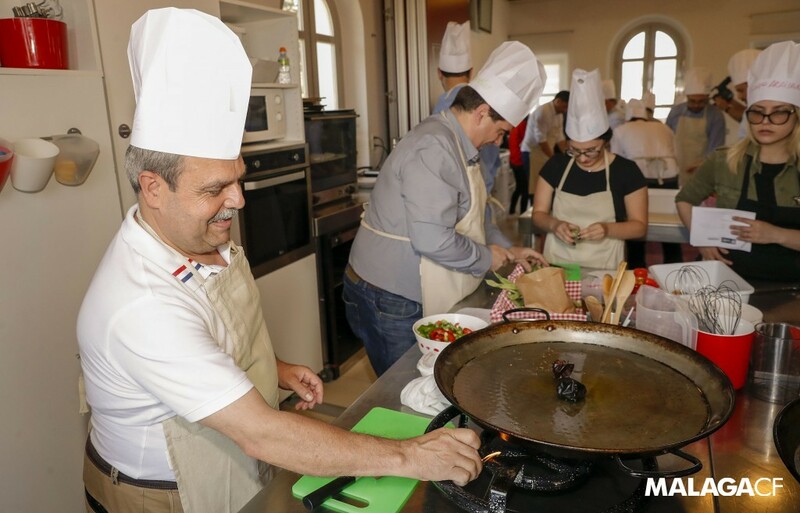 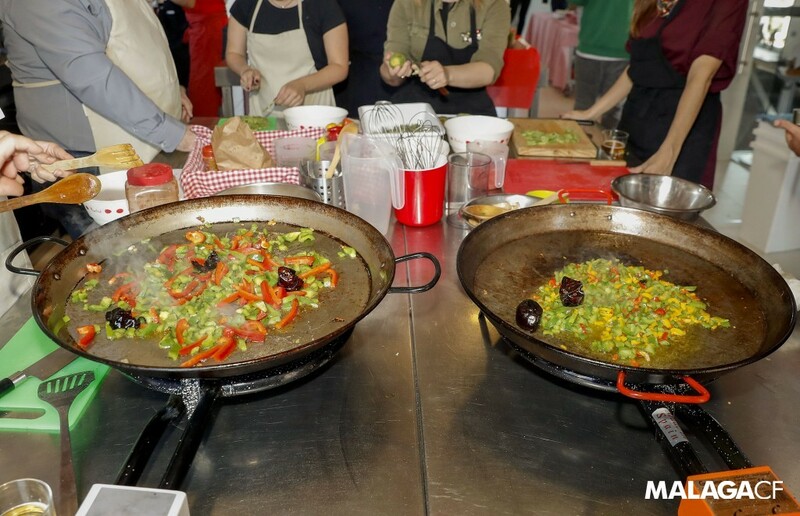 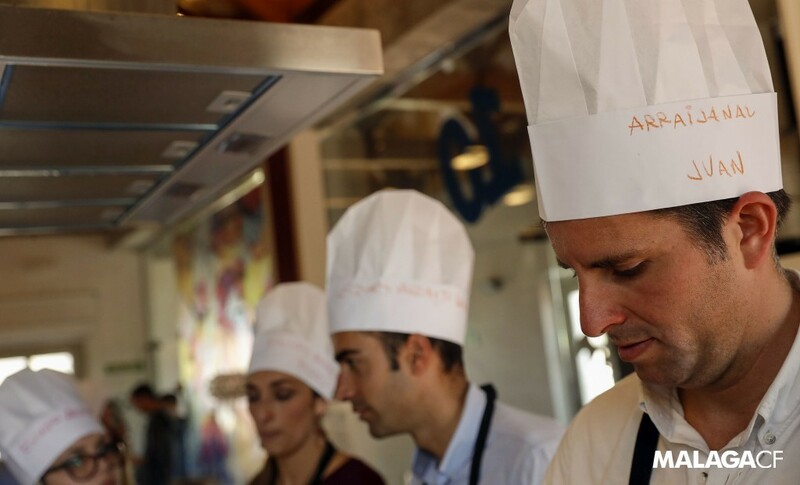 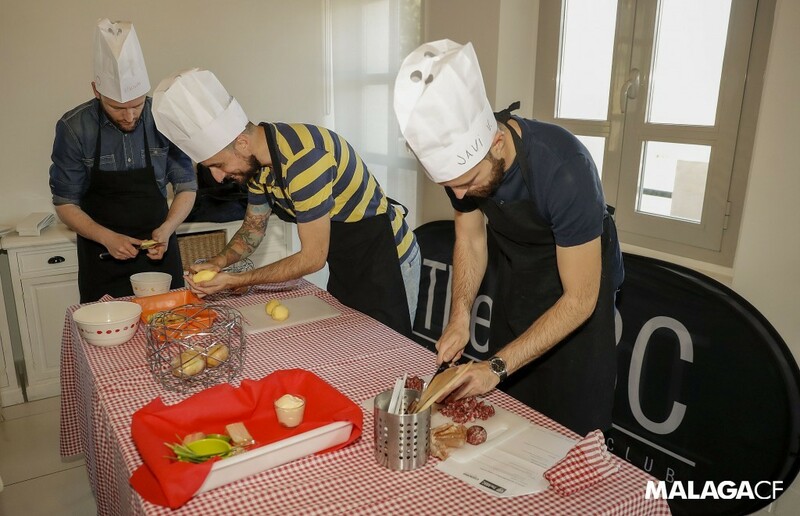 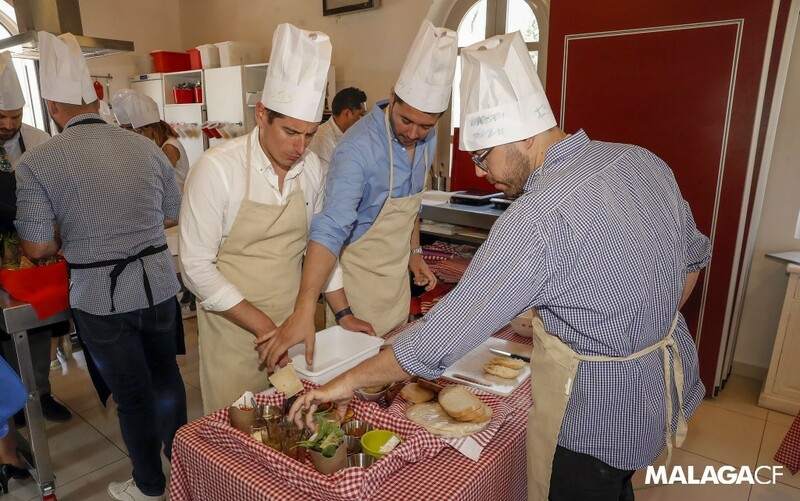 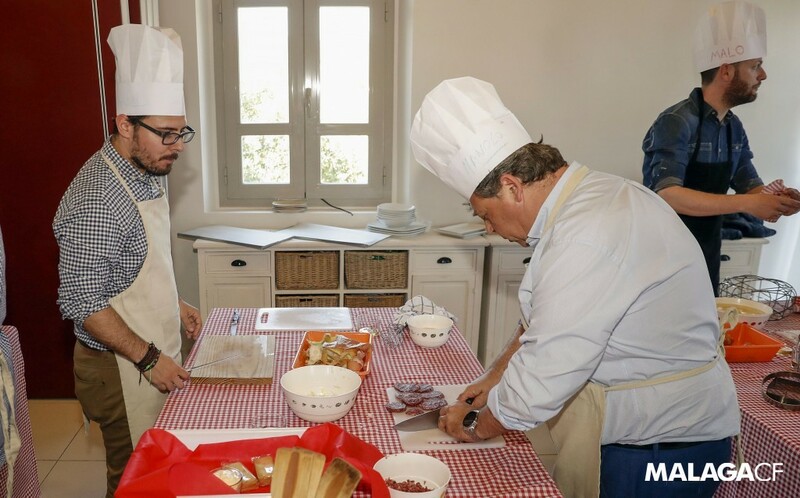 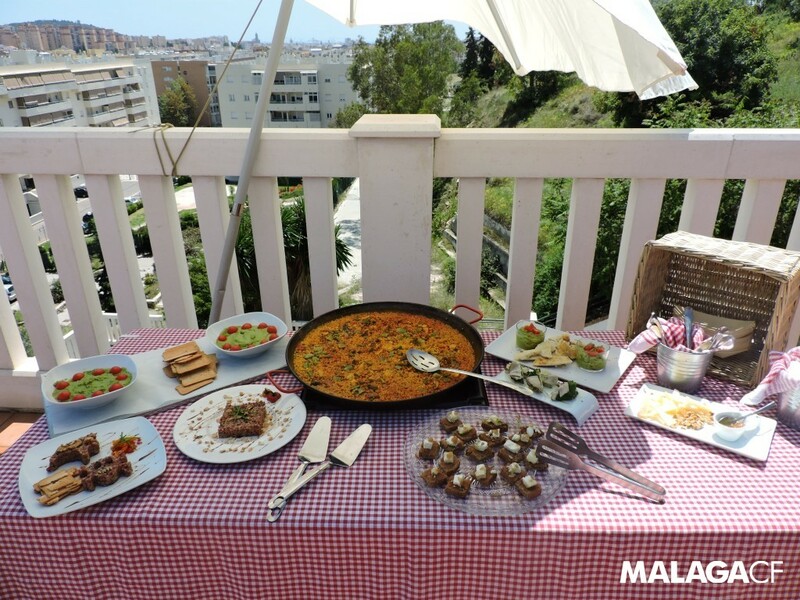 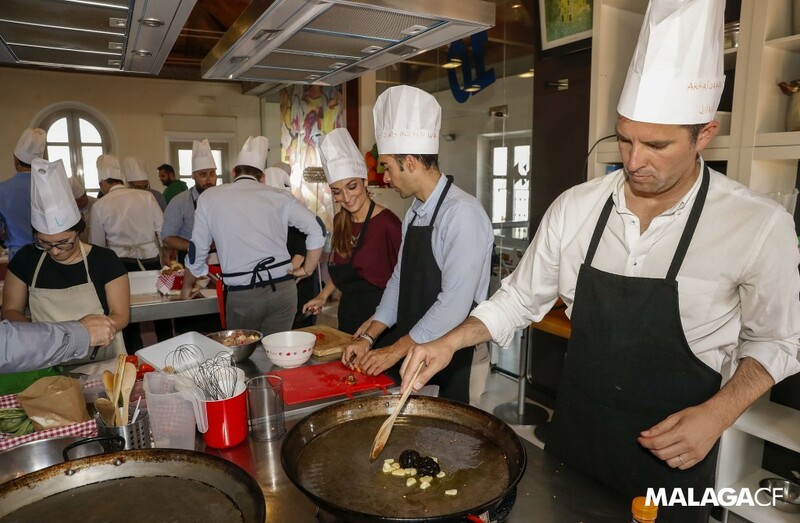 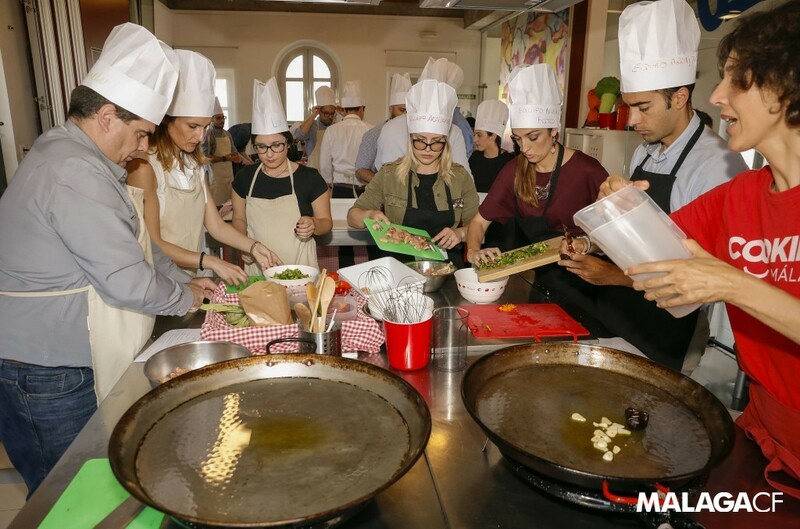 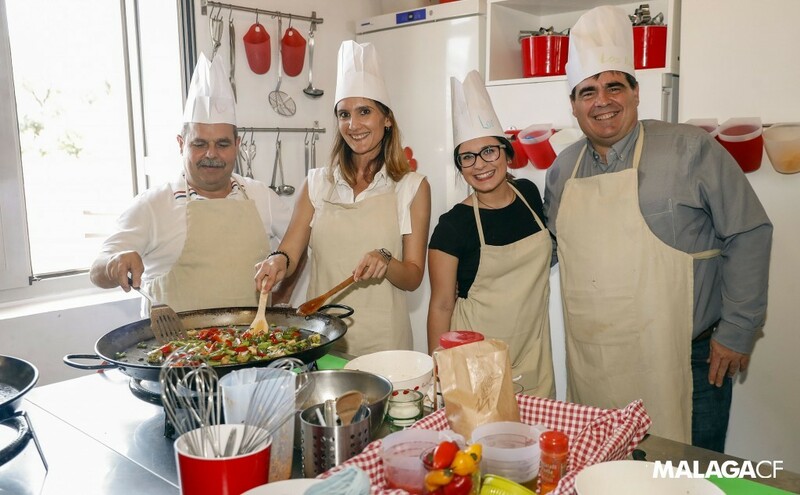 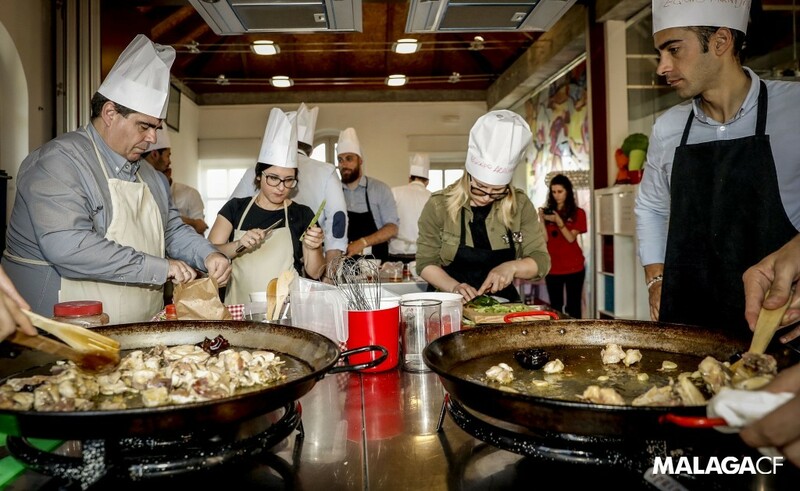 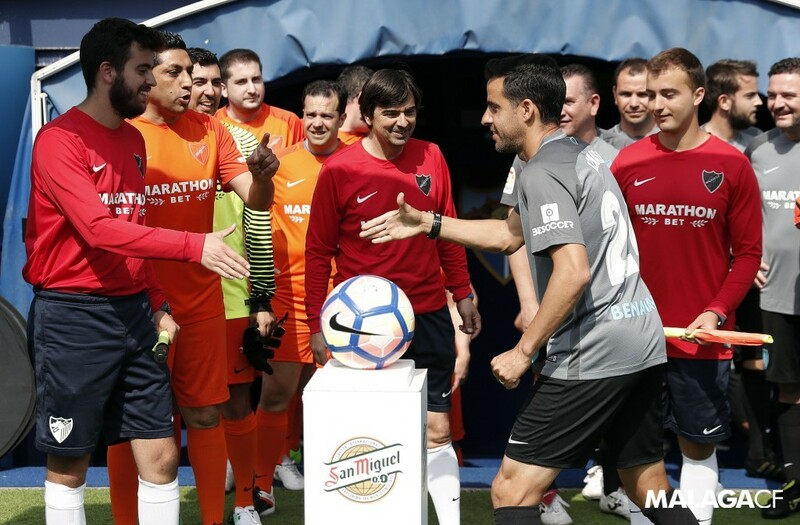 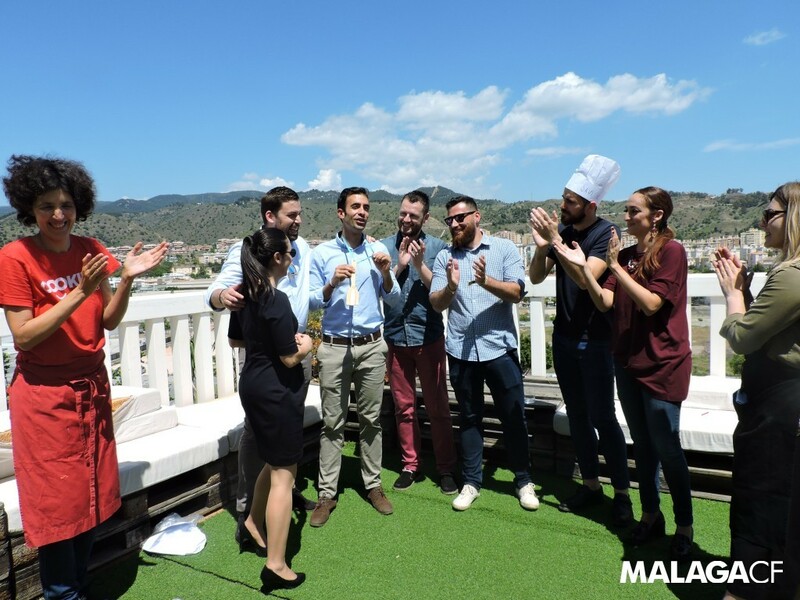 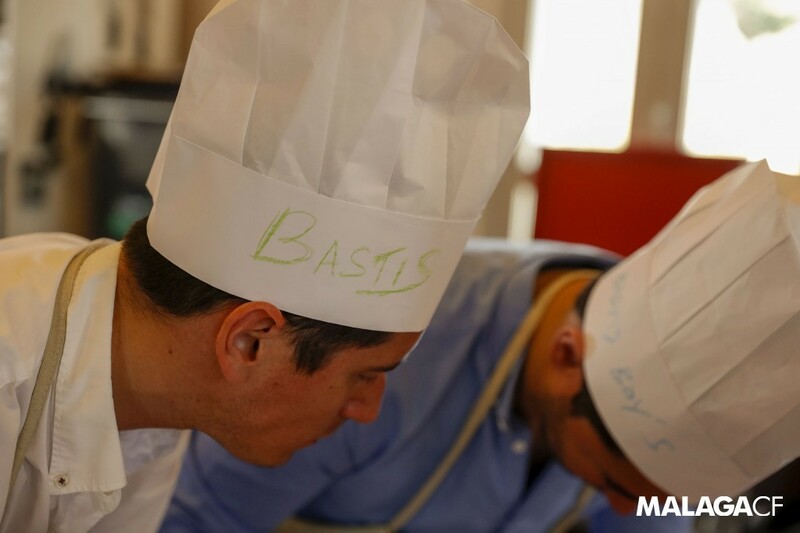 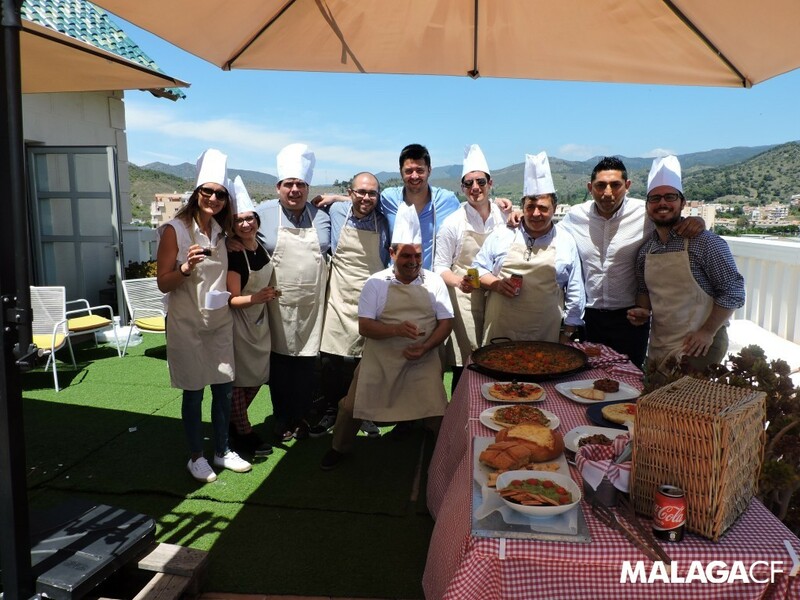 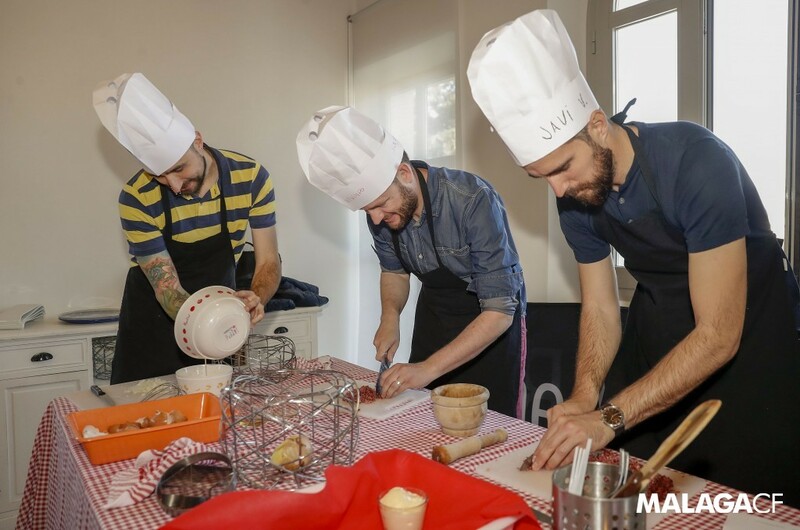 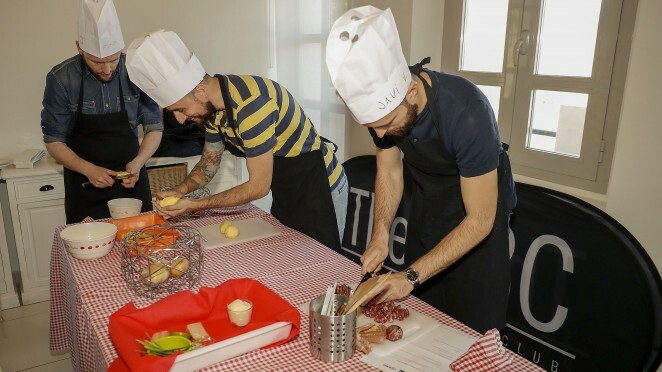 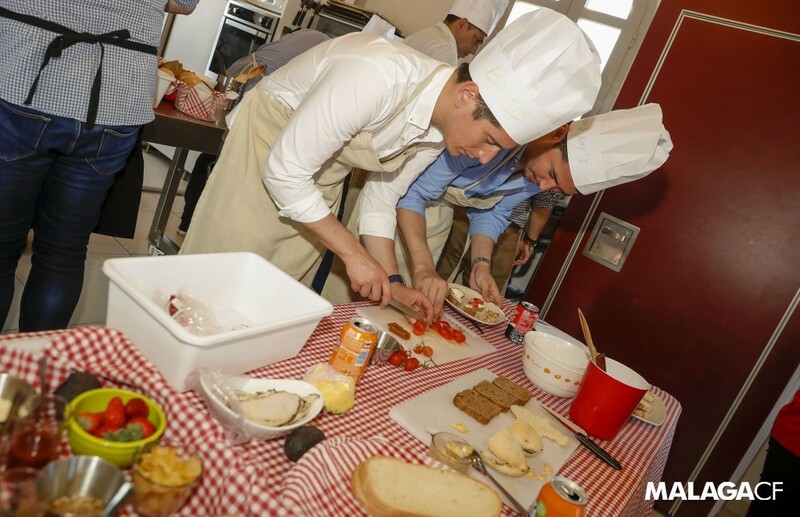 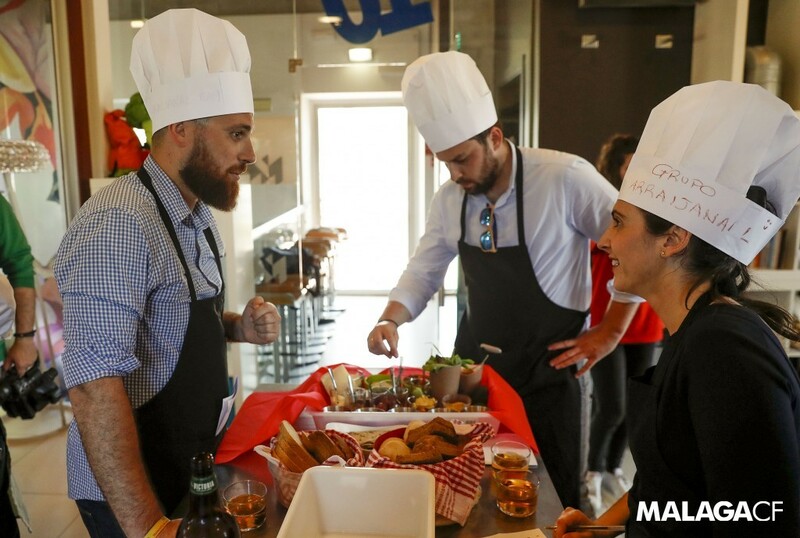 Málaga CF’s Business Club enjoyed a cookery workshop thanks to Cooking Málaga.